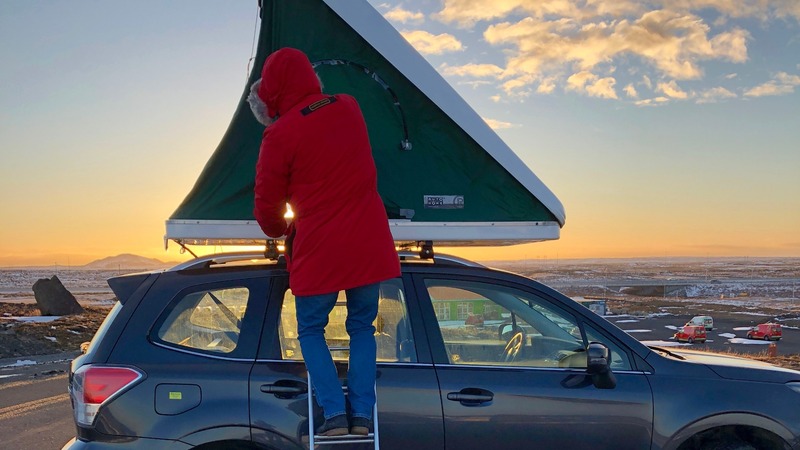 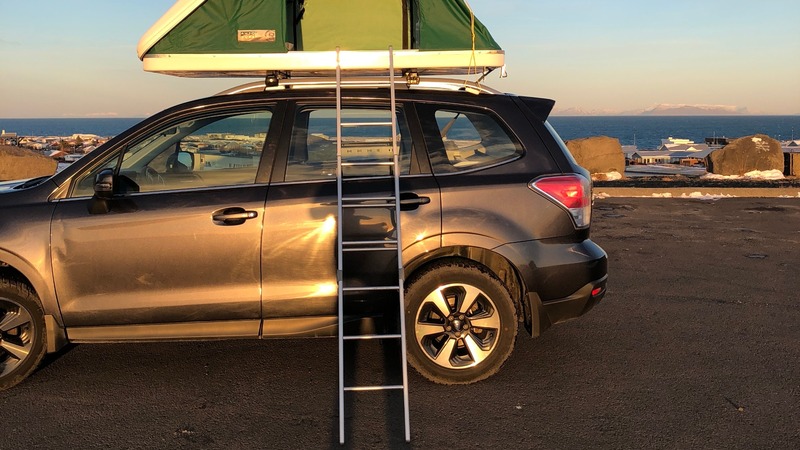 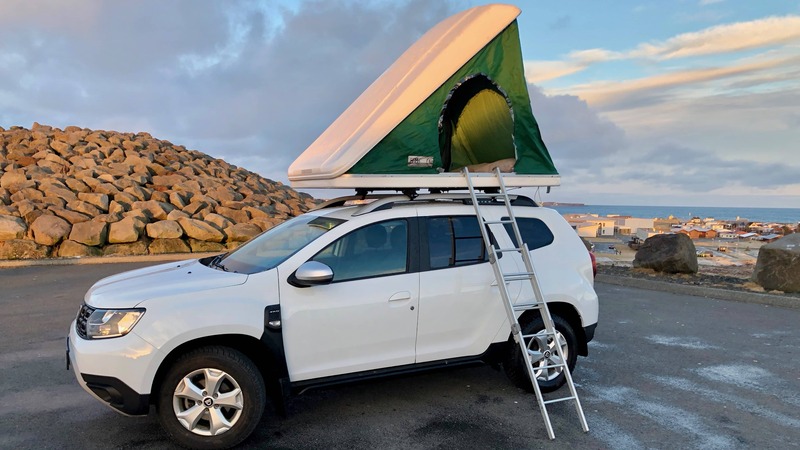 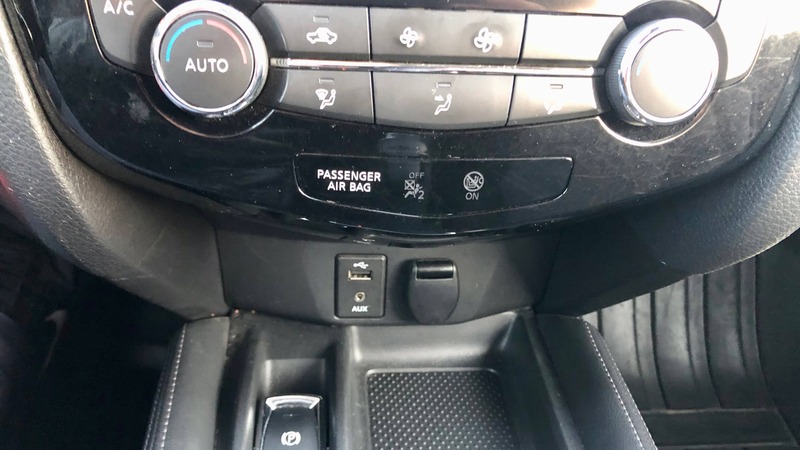 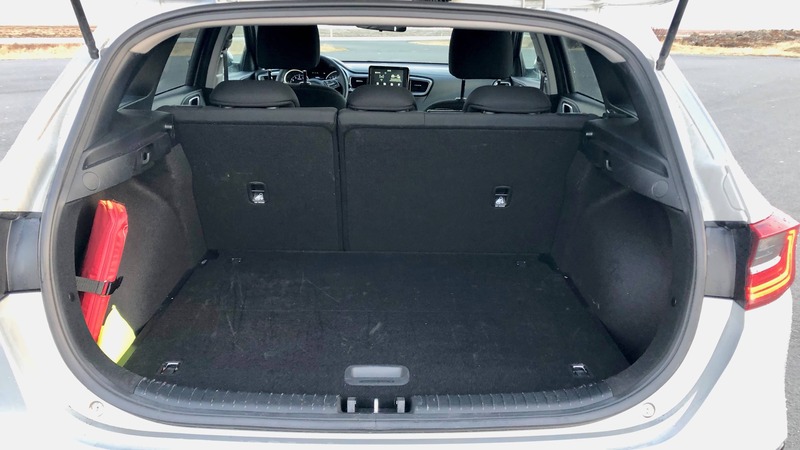 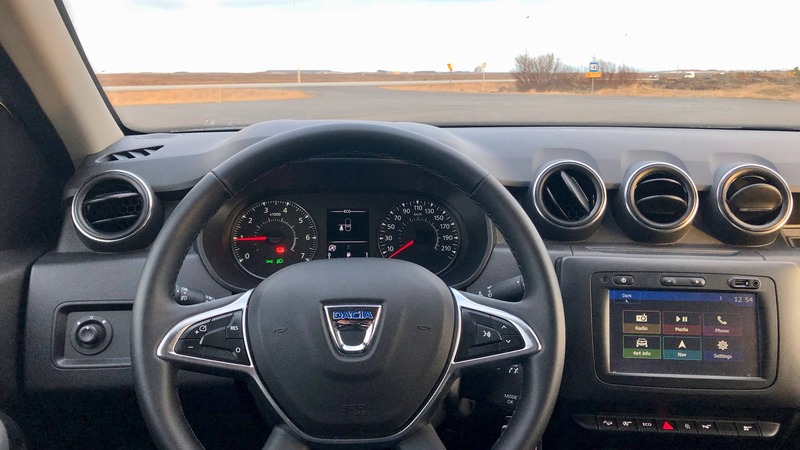 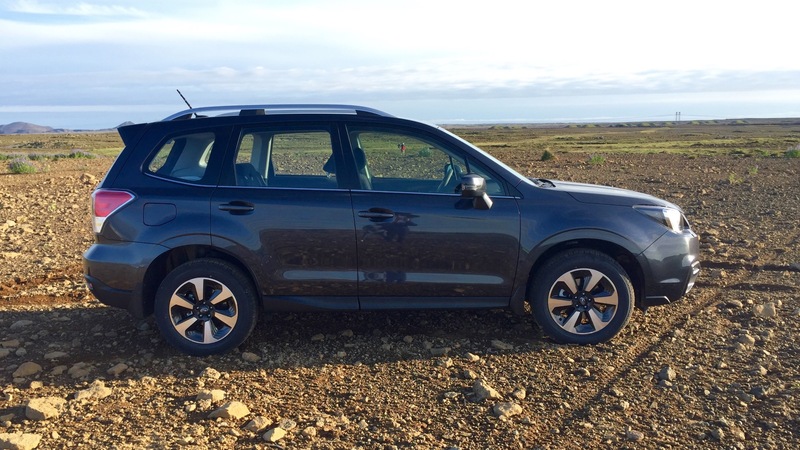 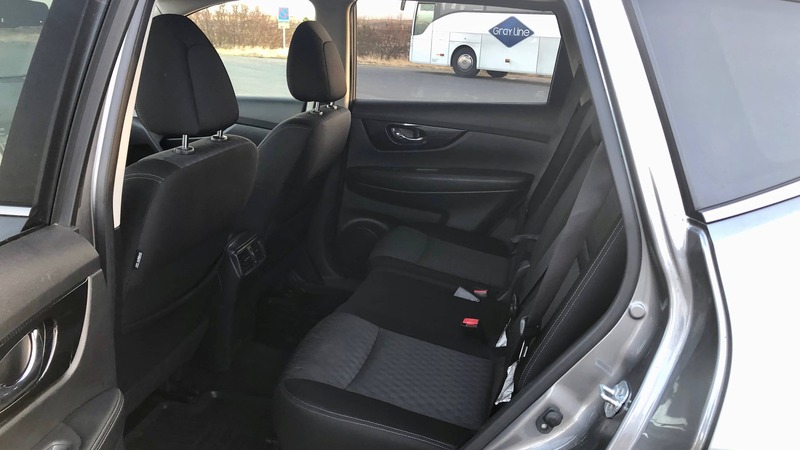 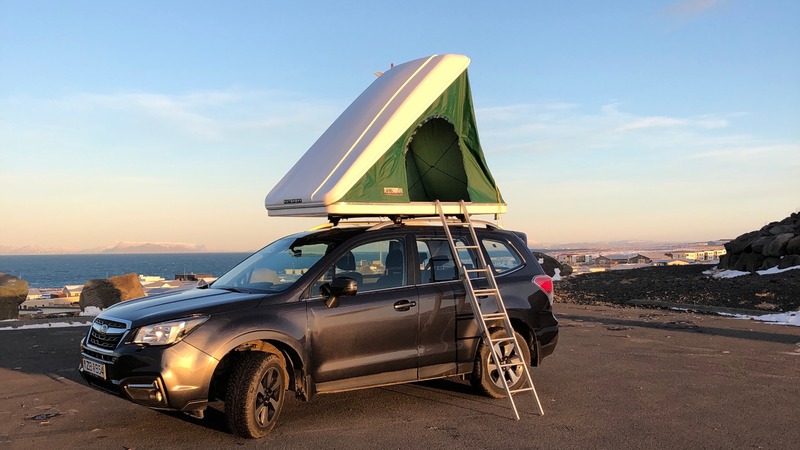 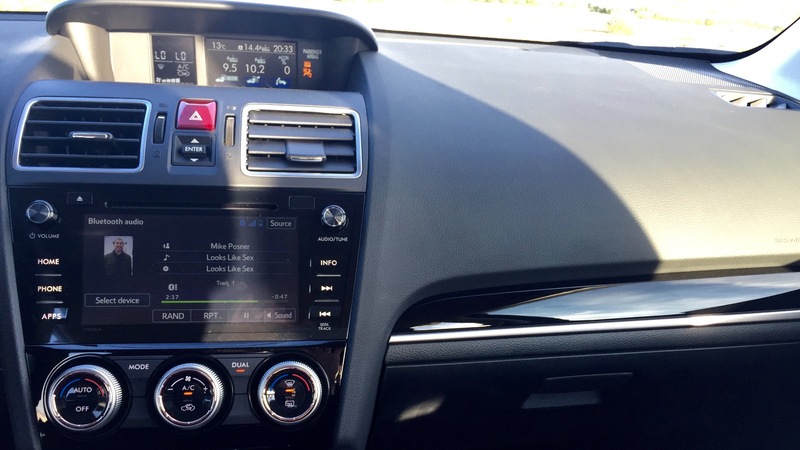 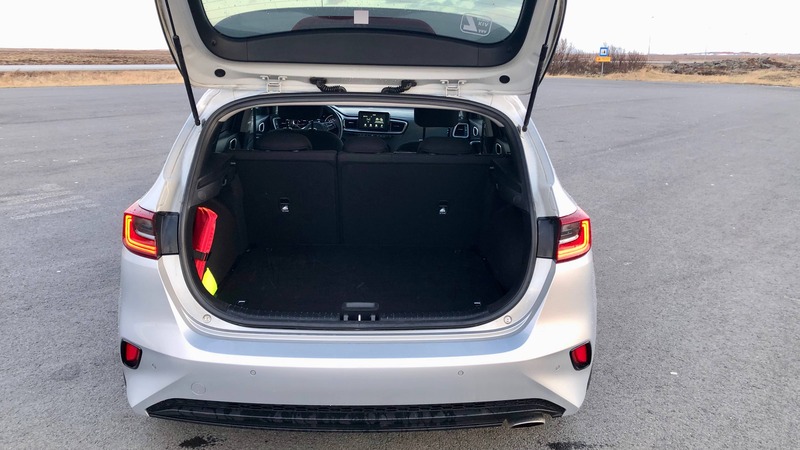 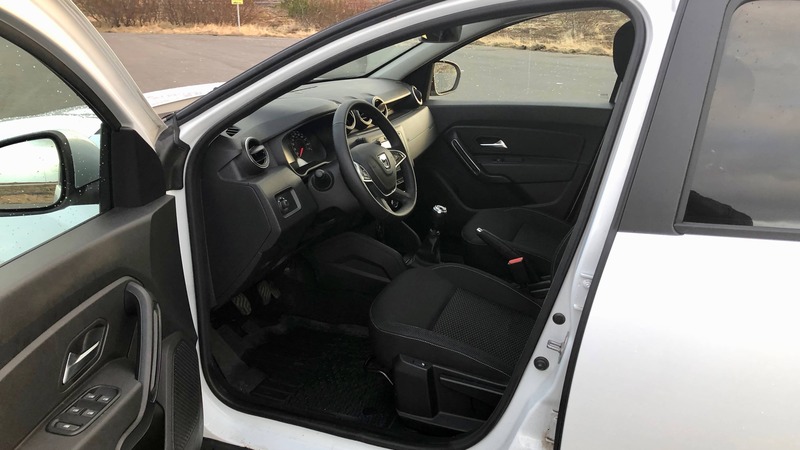 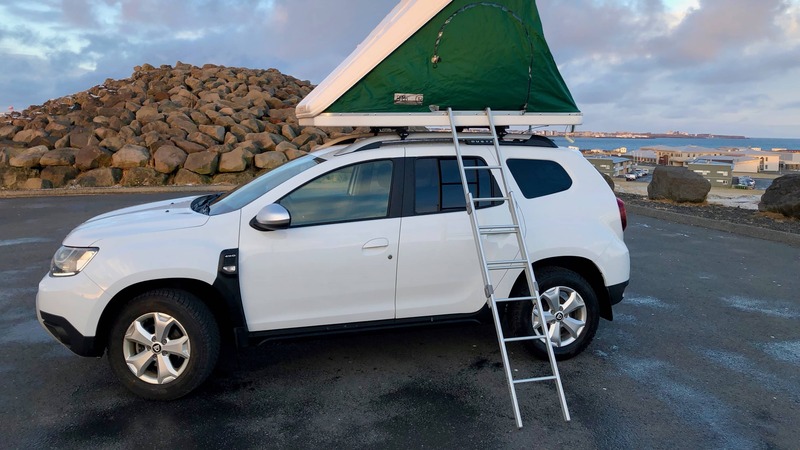 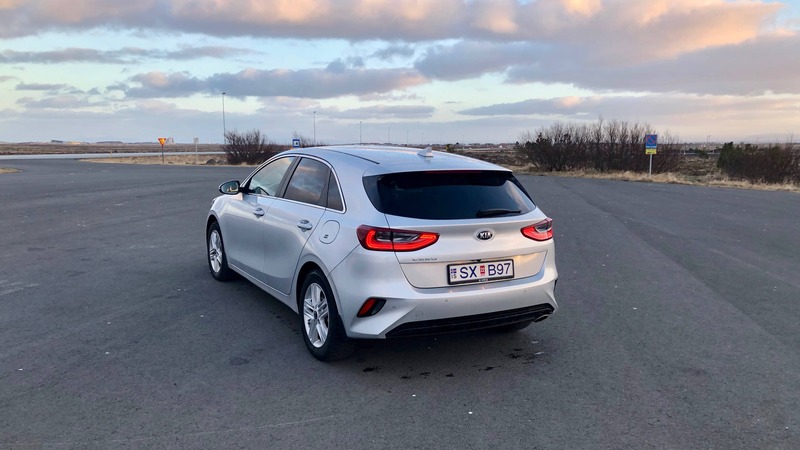 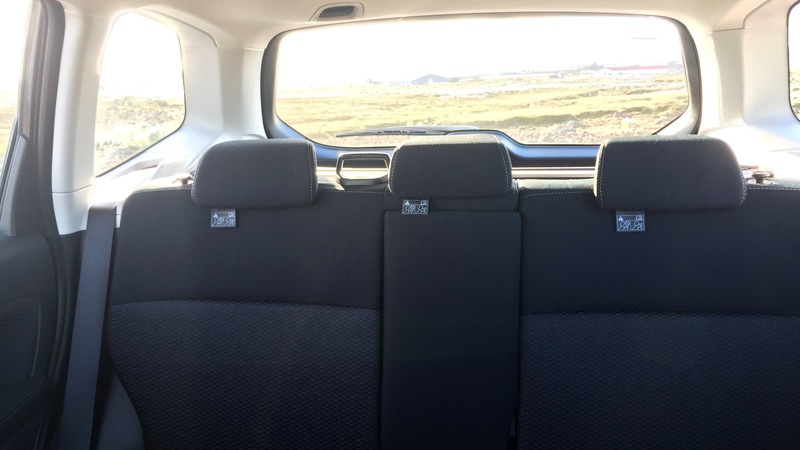 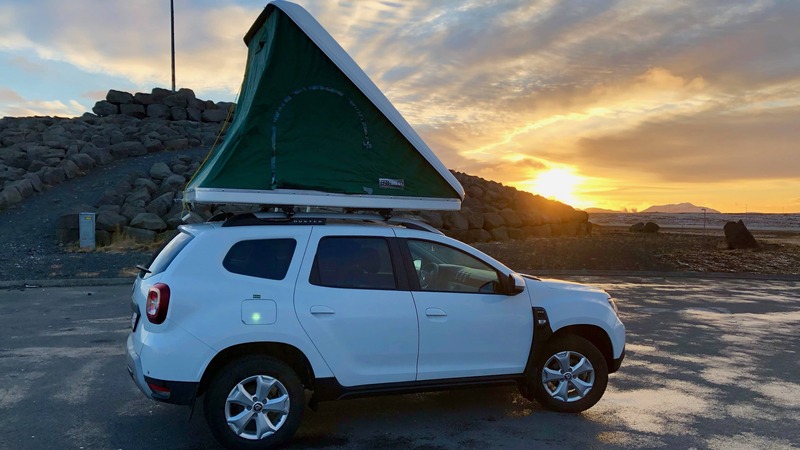 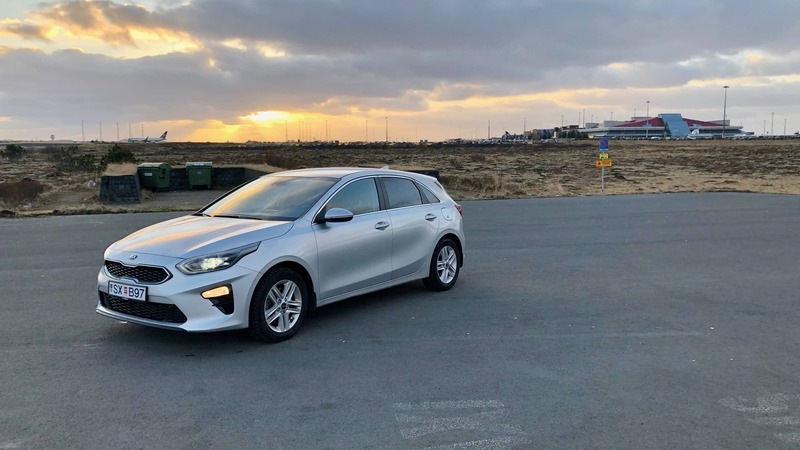 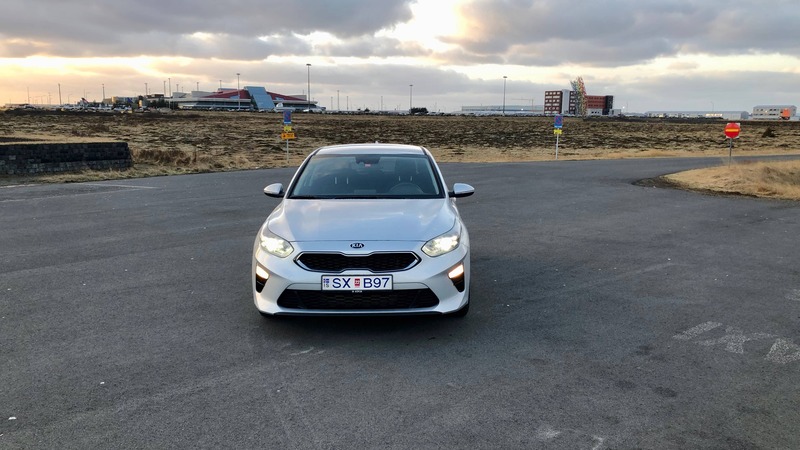 Rent a car in Iceland! 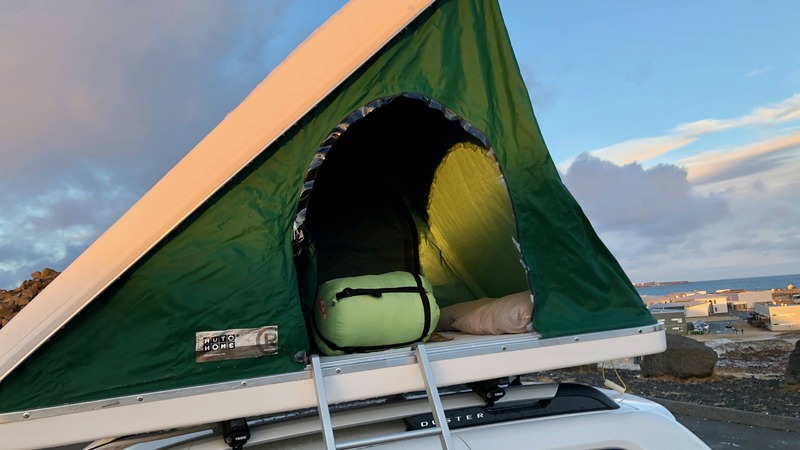 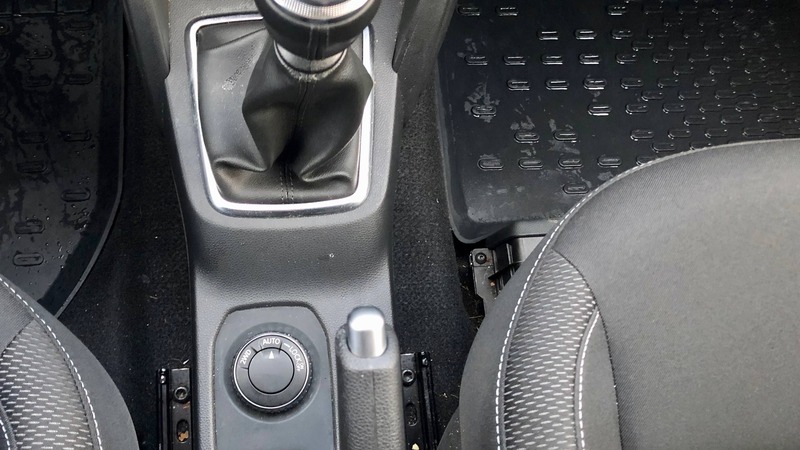 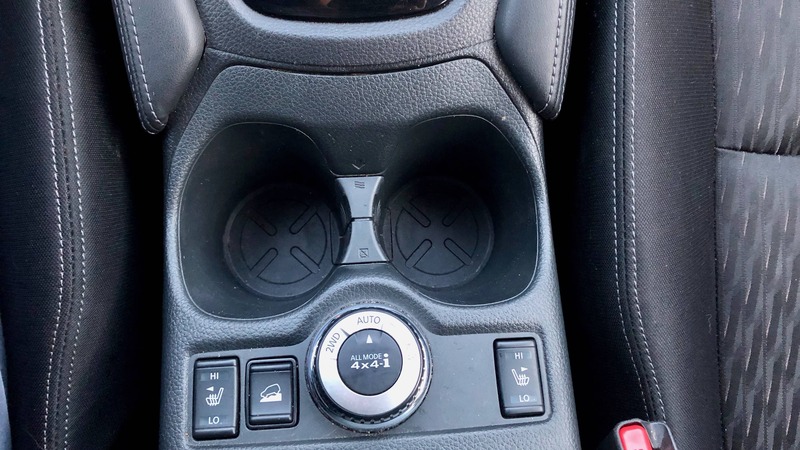 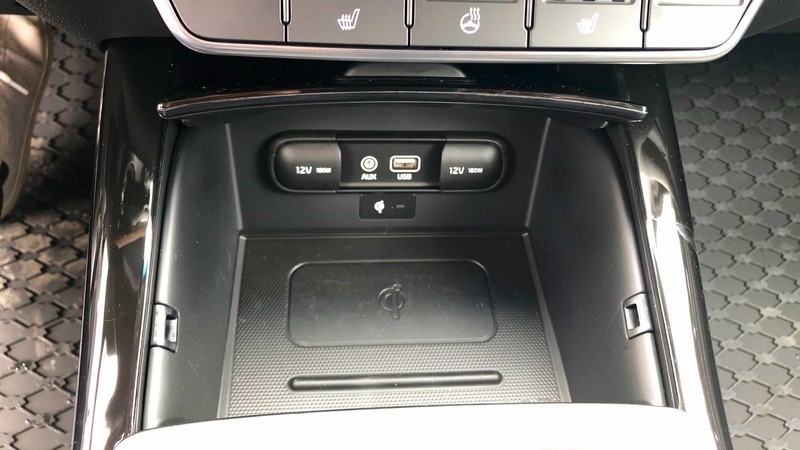 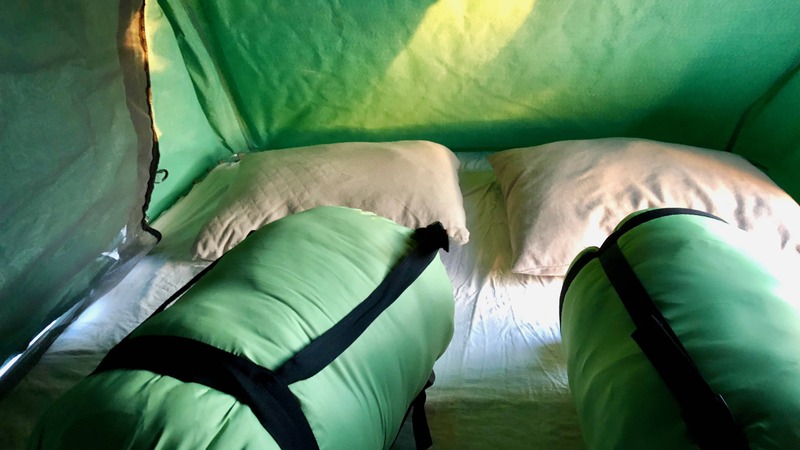 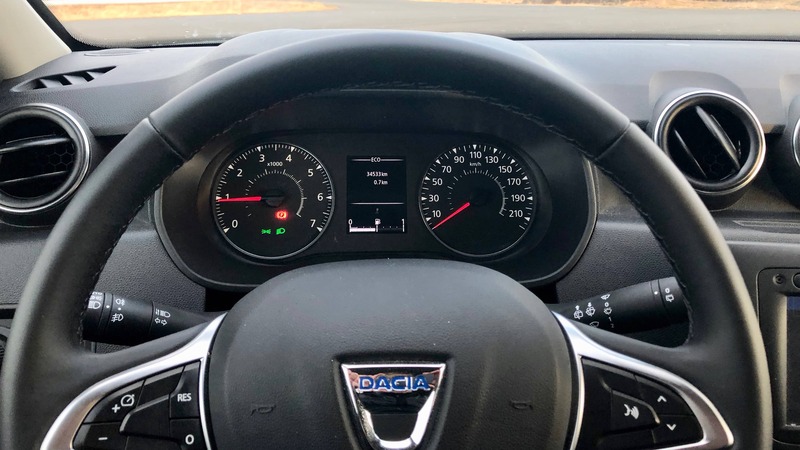 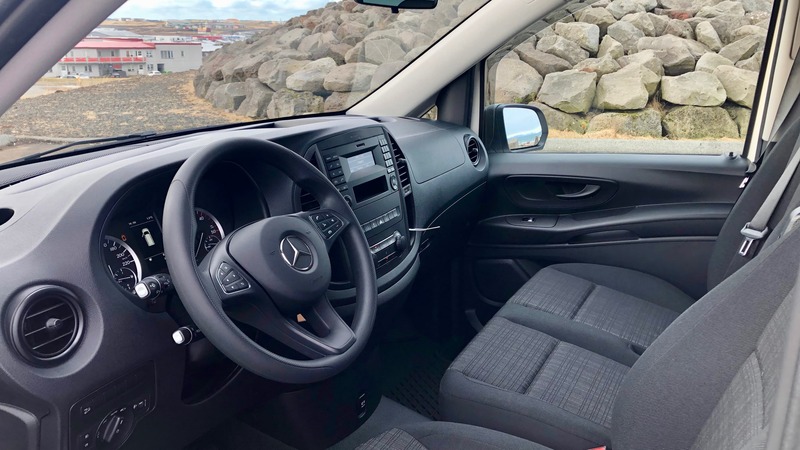 Lotus Car Rental Iceland - offers unlimited mileage and all-inclusive rates on all rentals (insurances, taxes and so forth included in the price!). 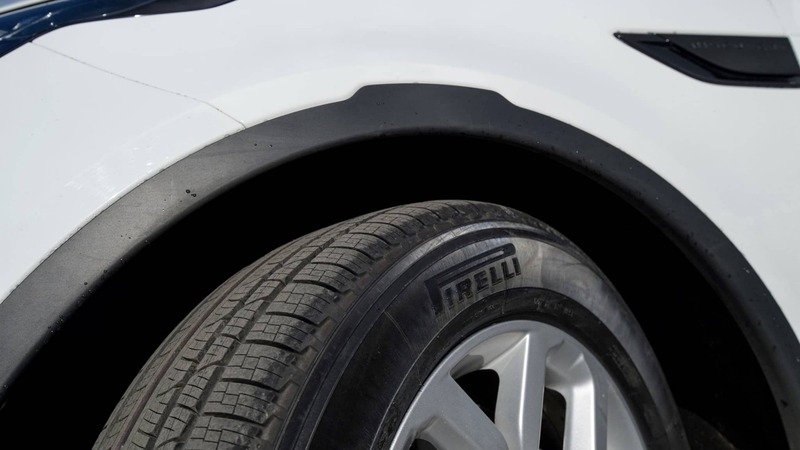 You can save money up to 20% off if you book your car now! 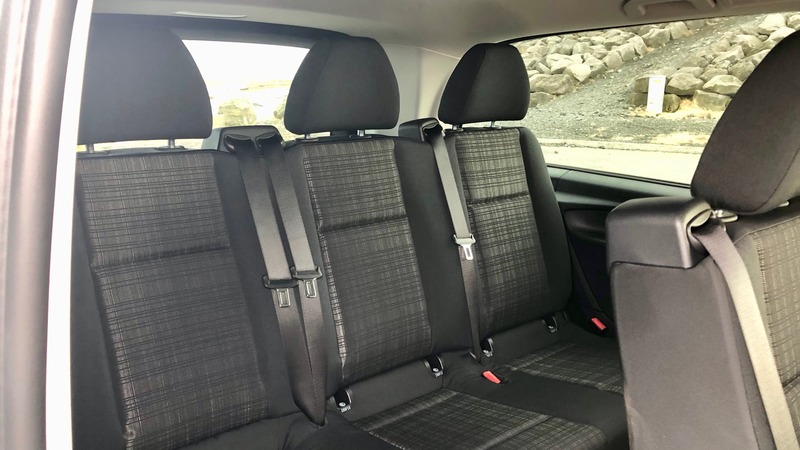 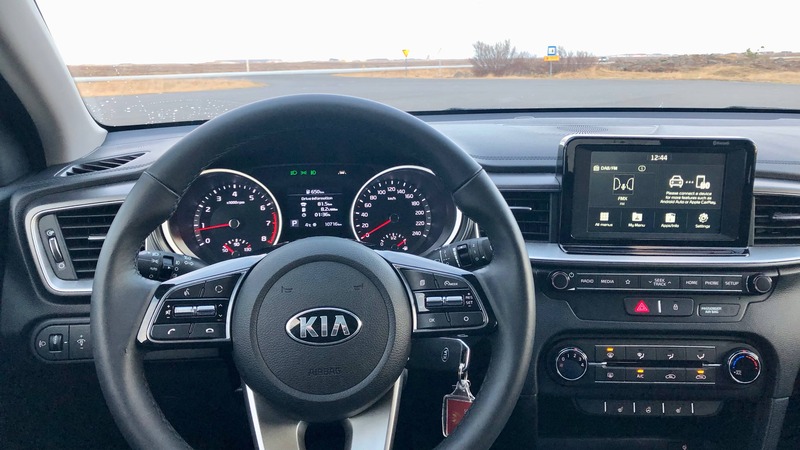 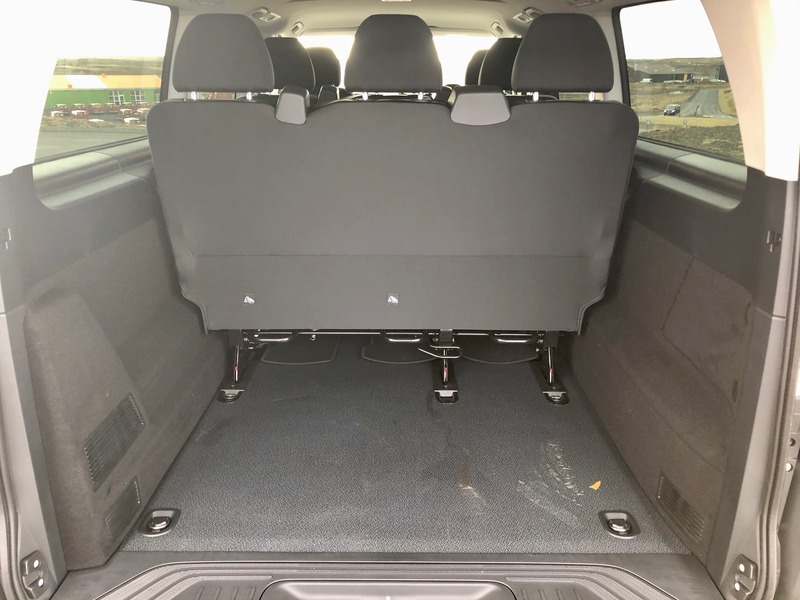 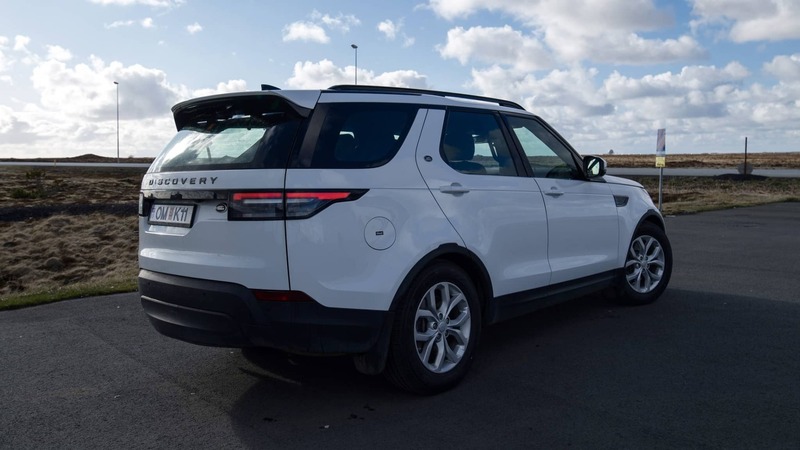 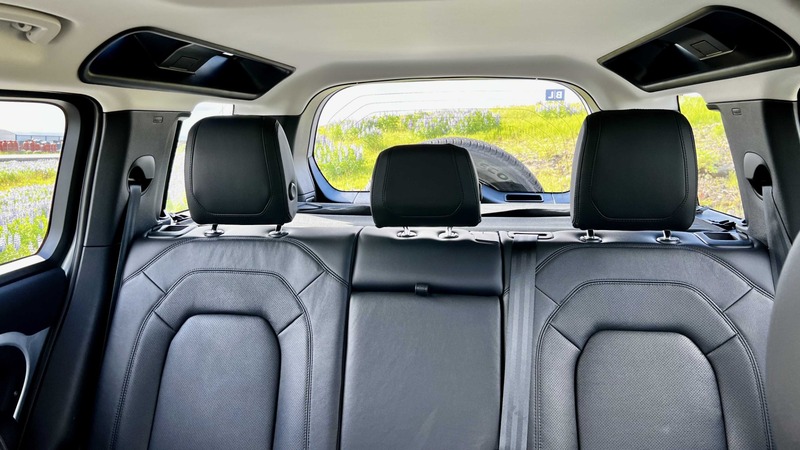 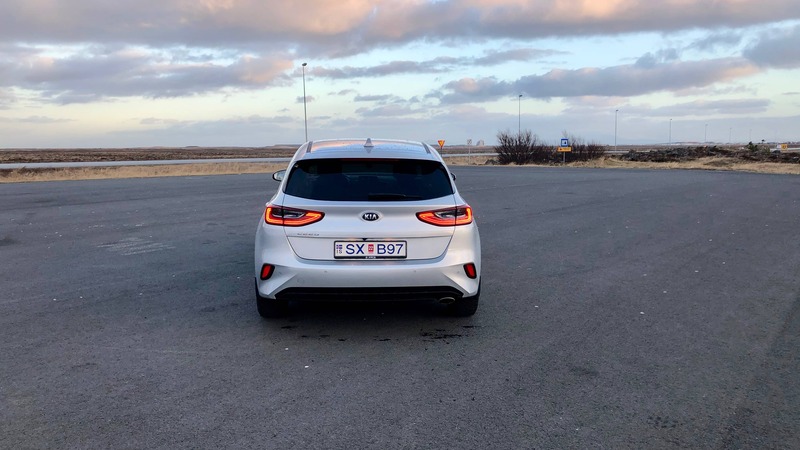 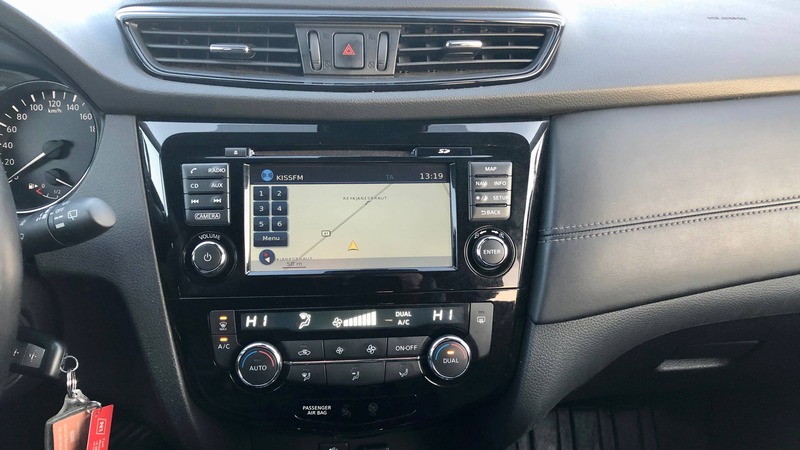 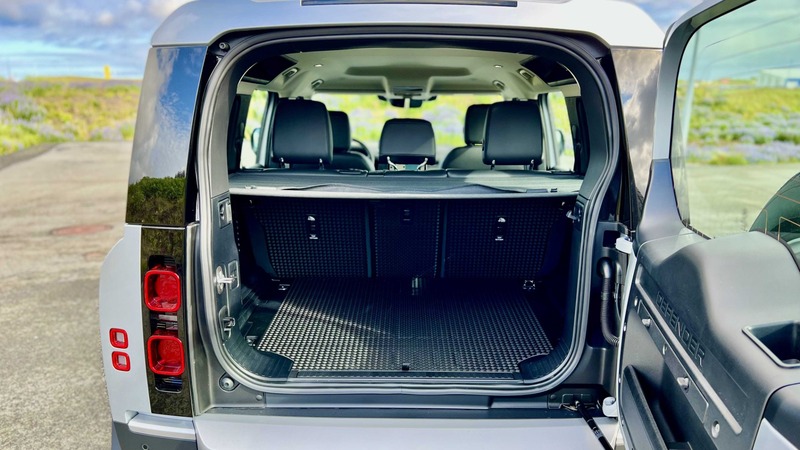 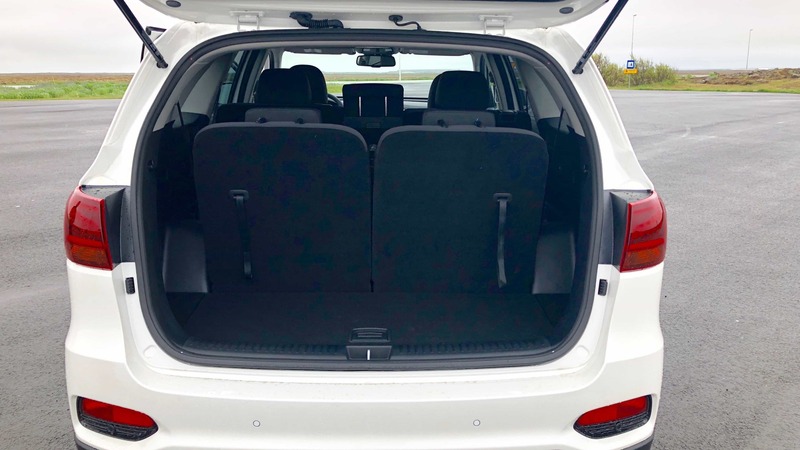 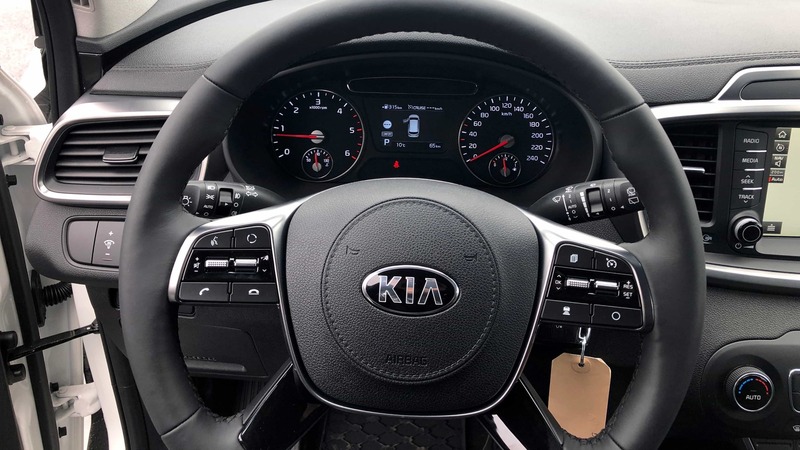 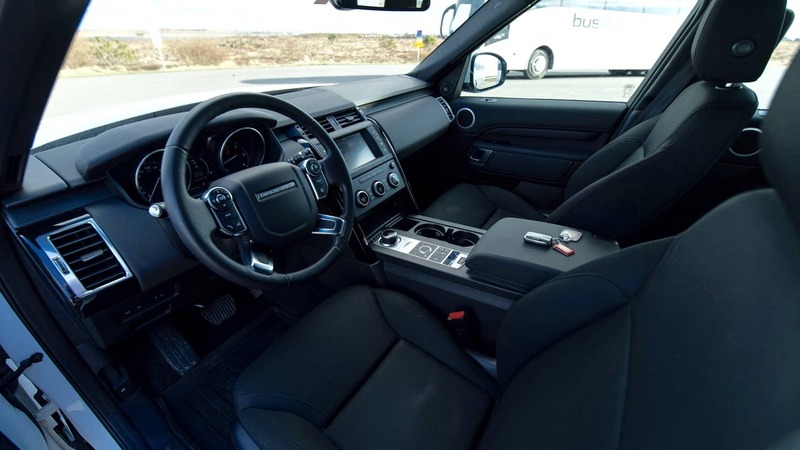 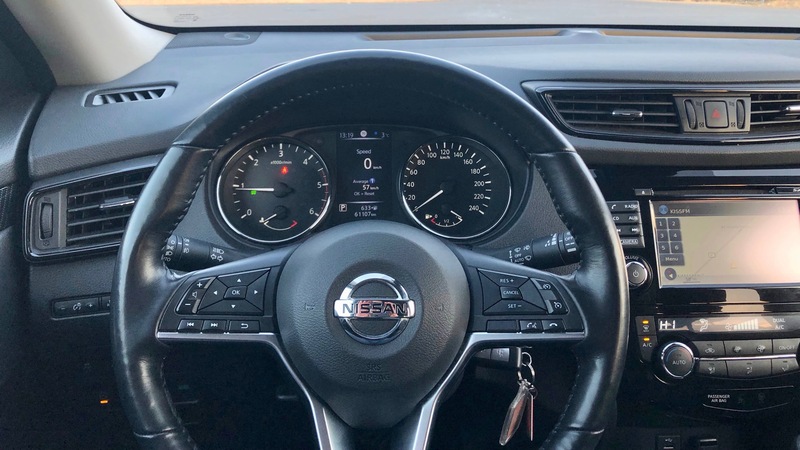 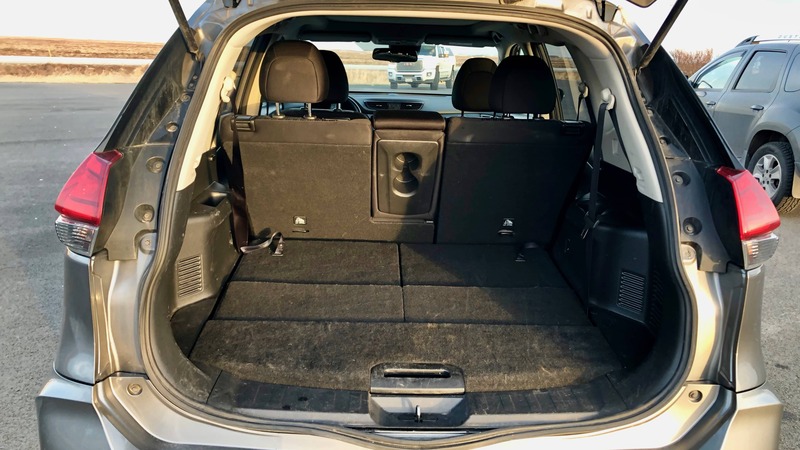 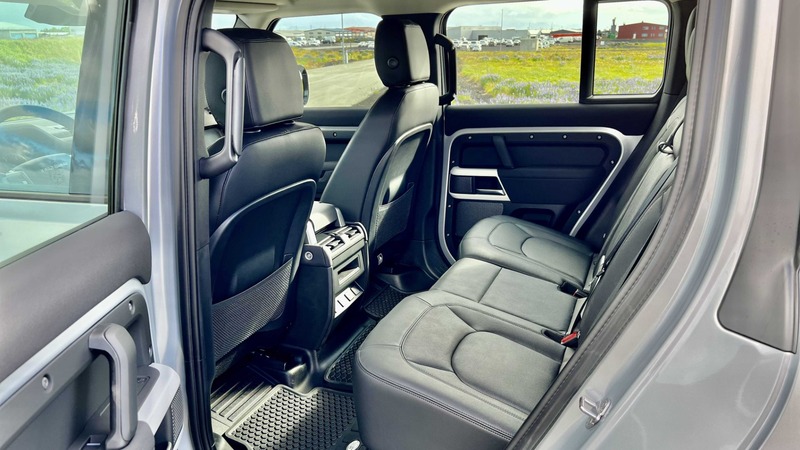 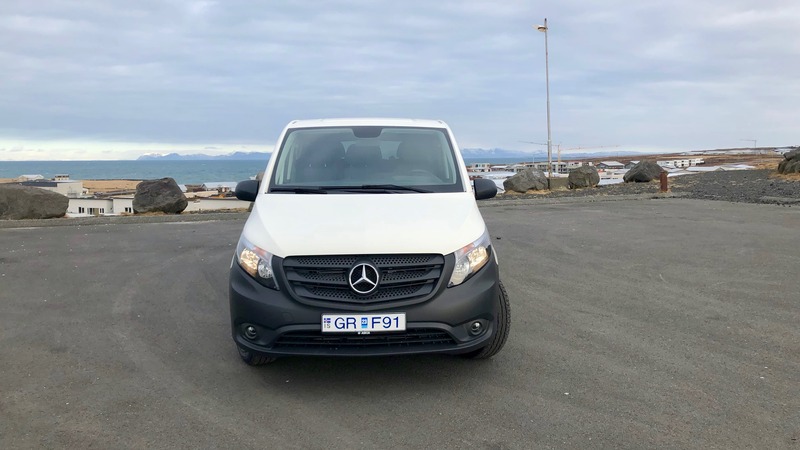 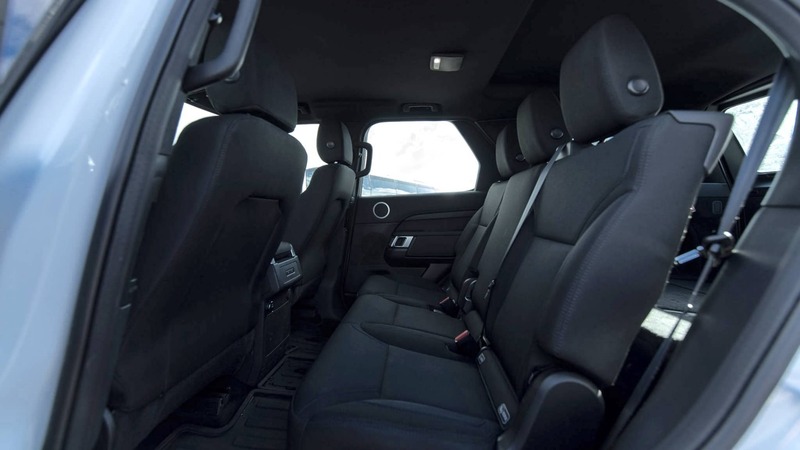 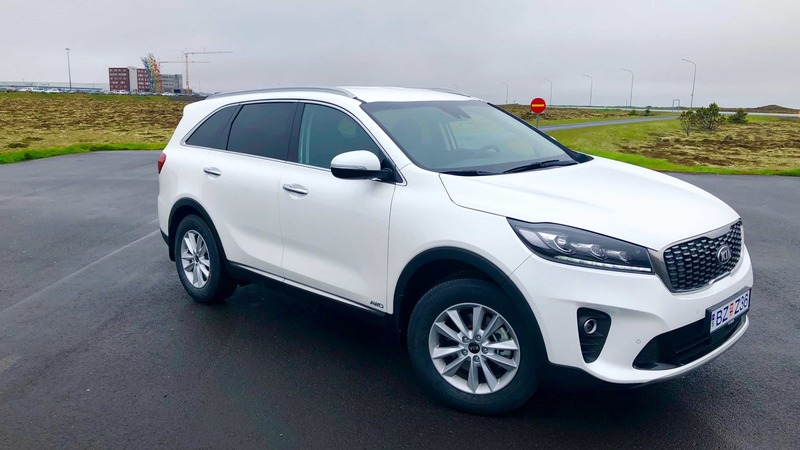 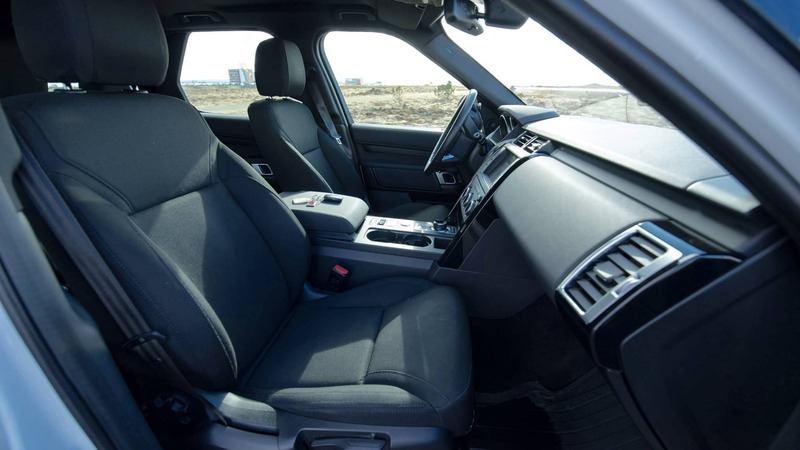 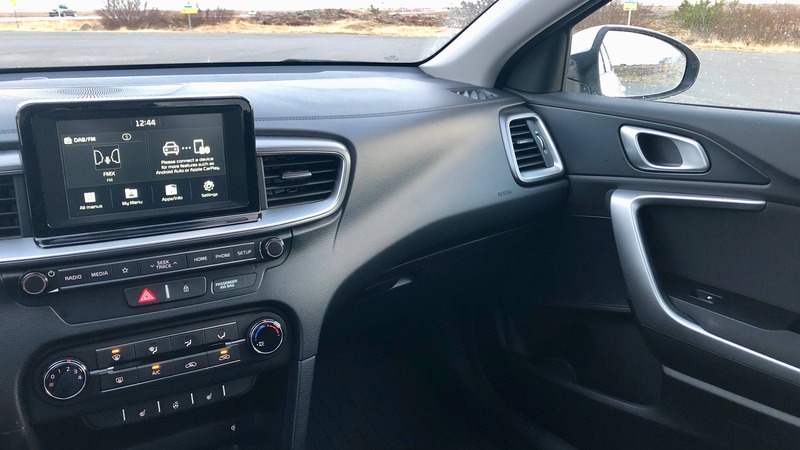 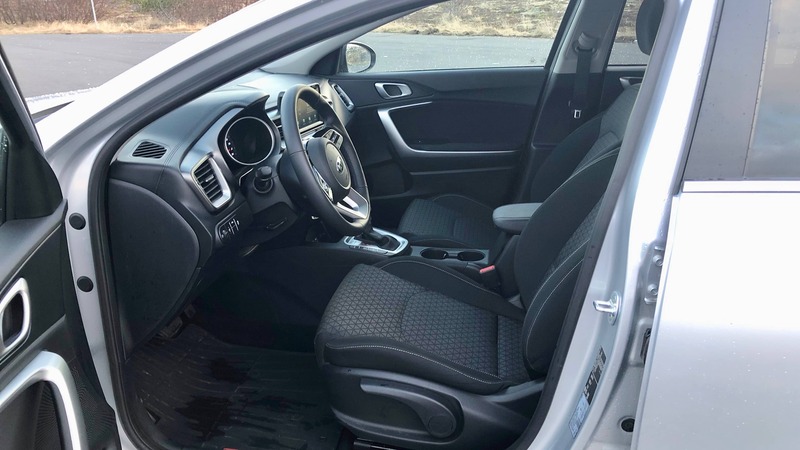 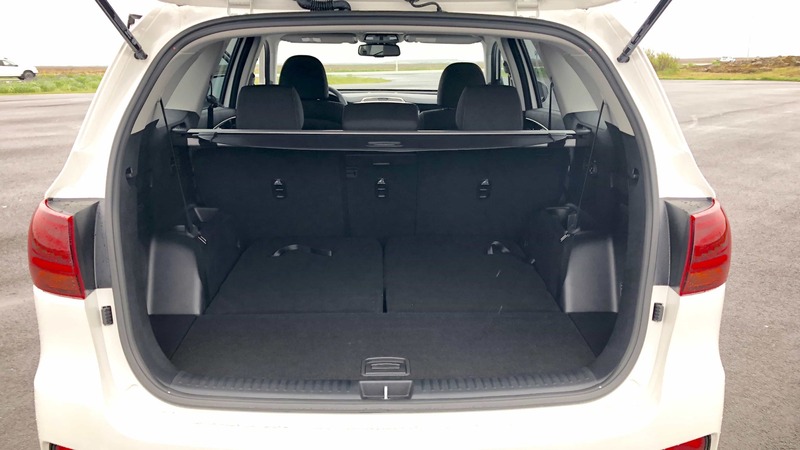 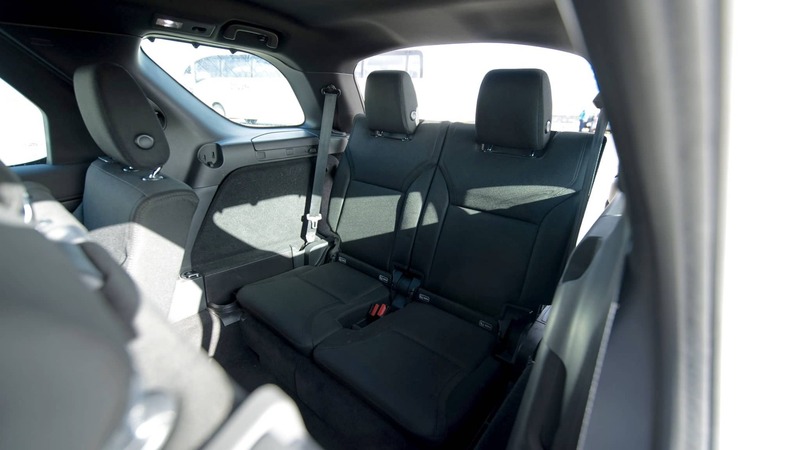 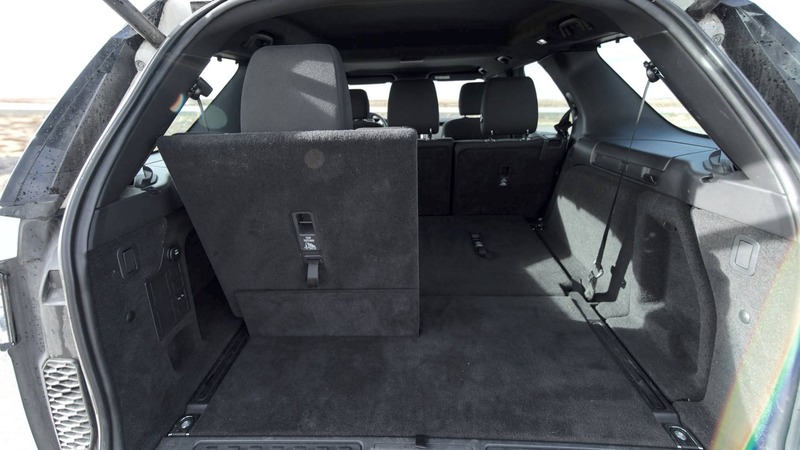 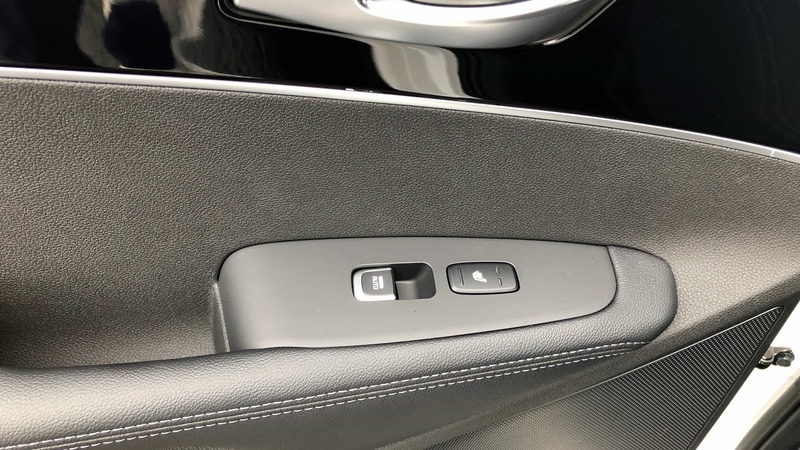 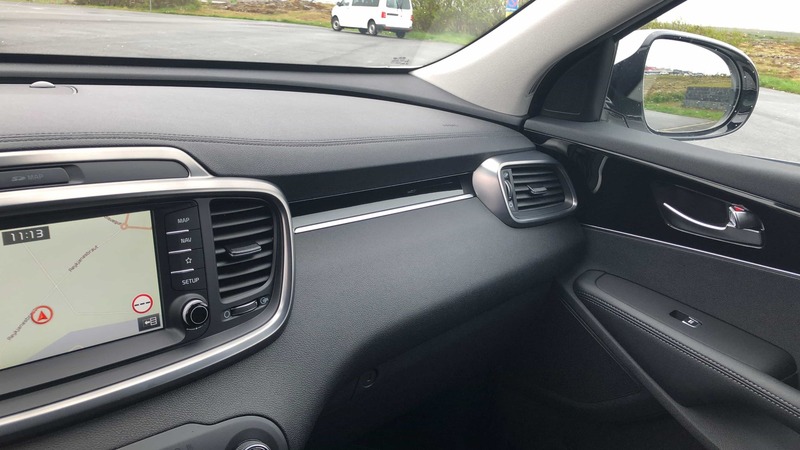 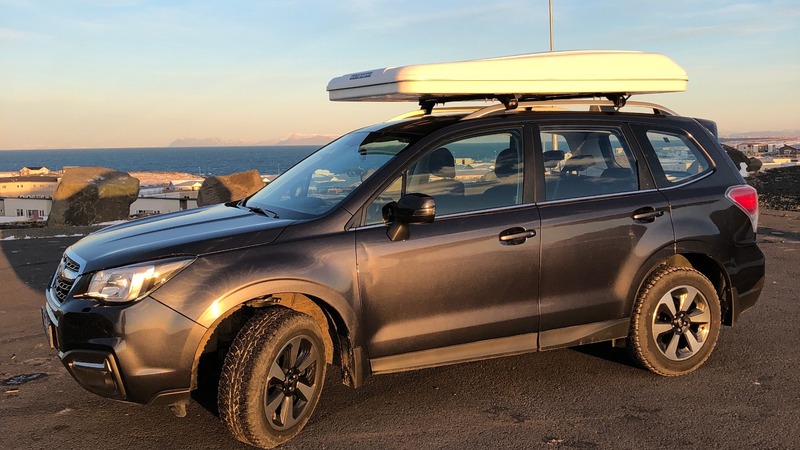 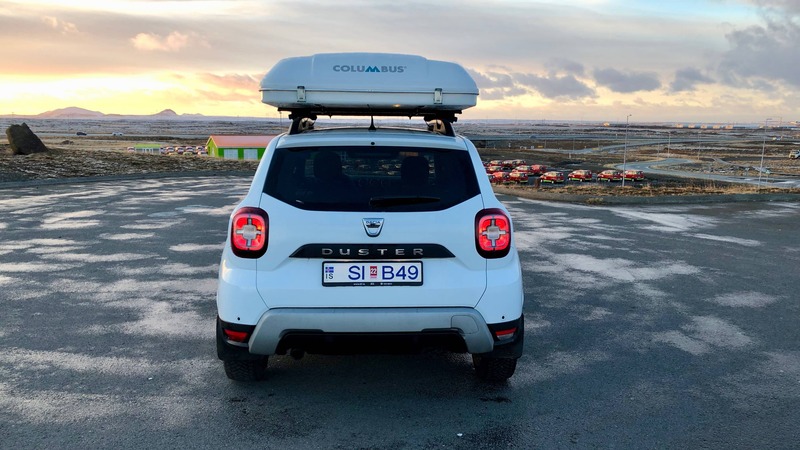 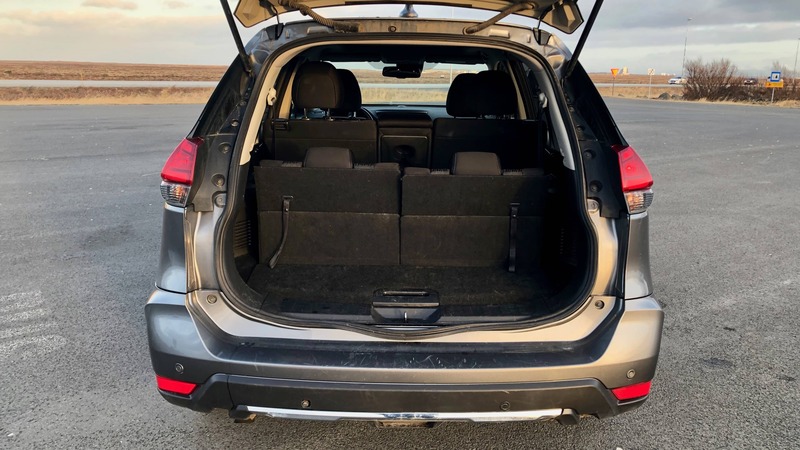 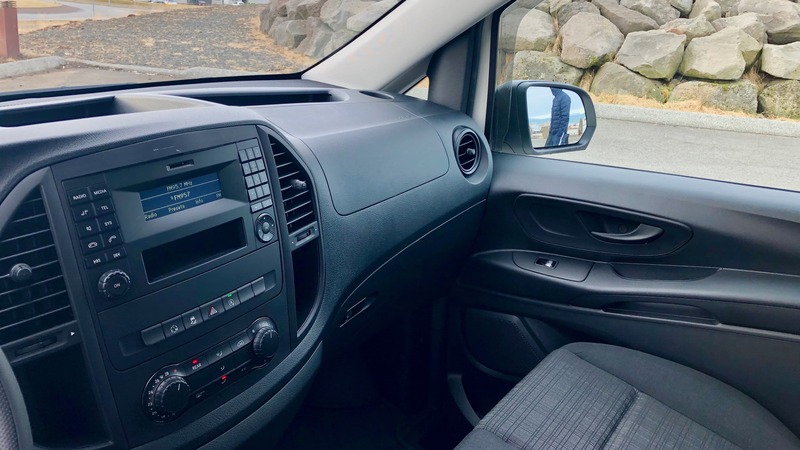 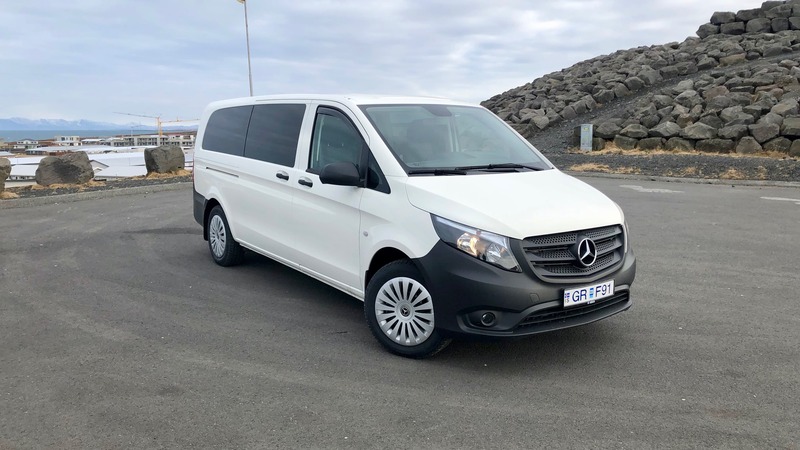 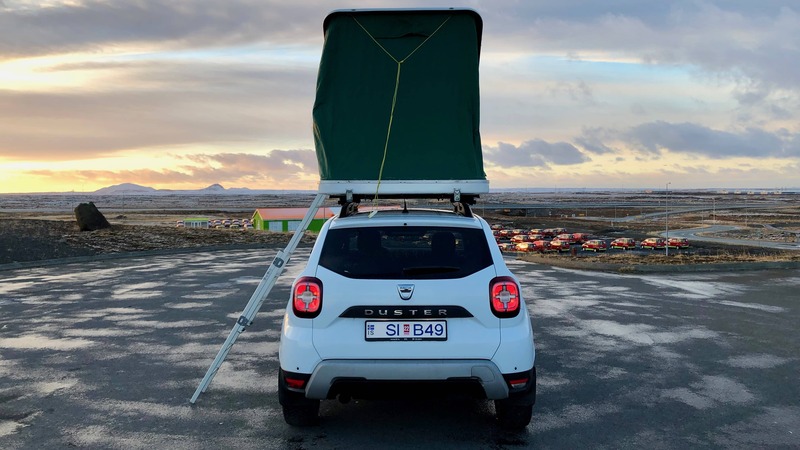 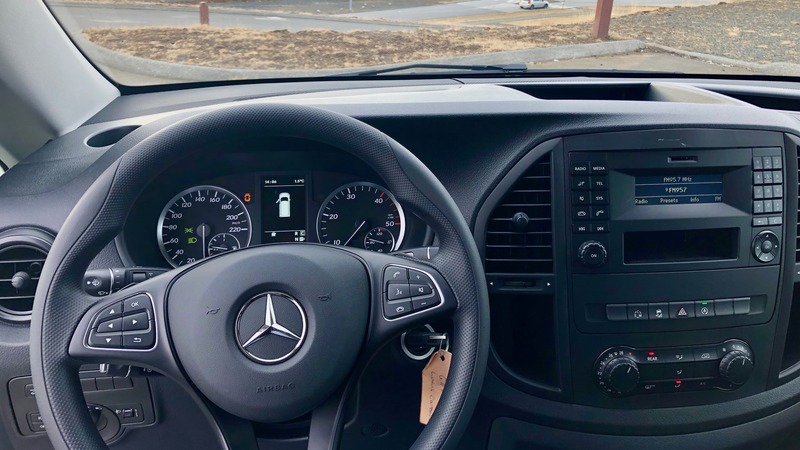 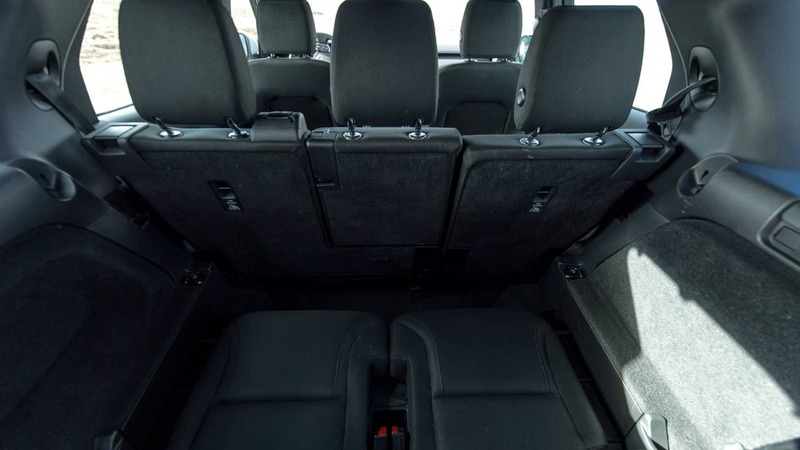 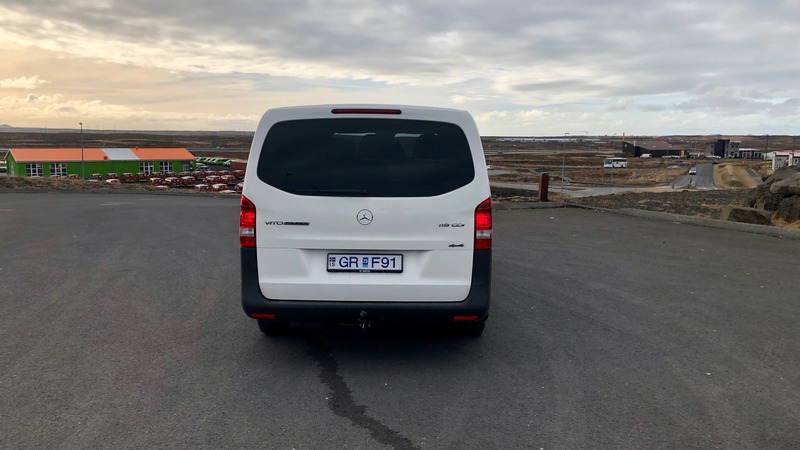 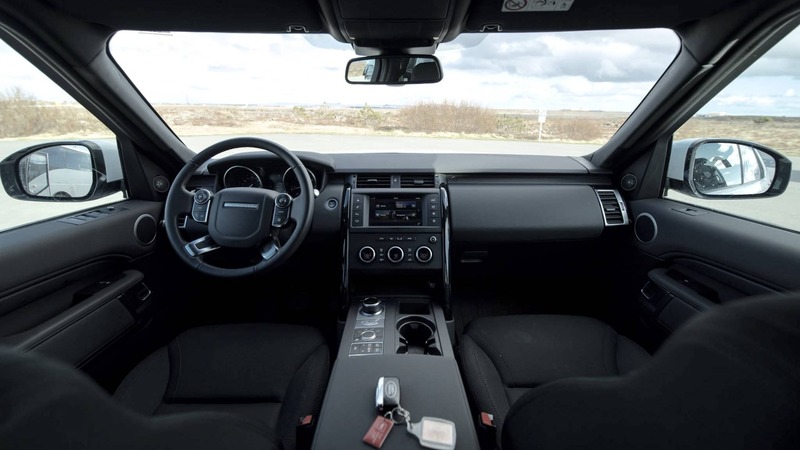 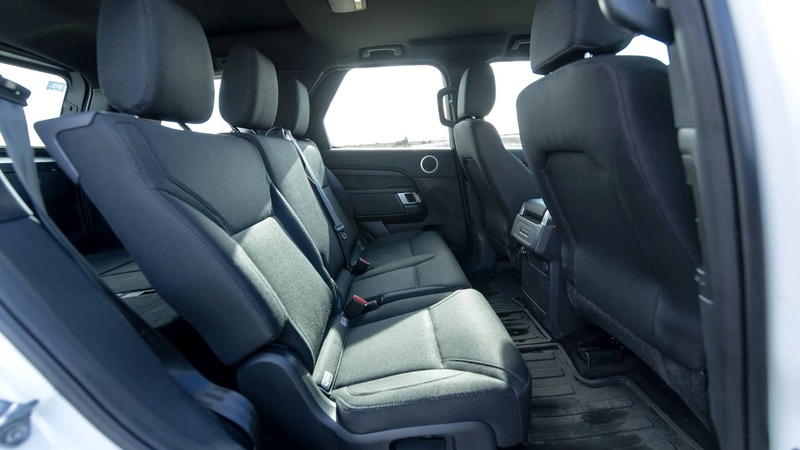 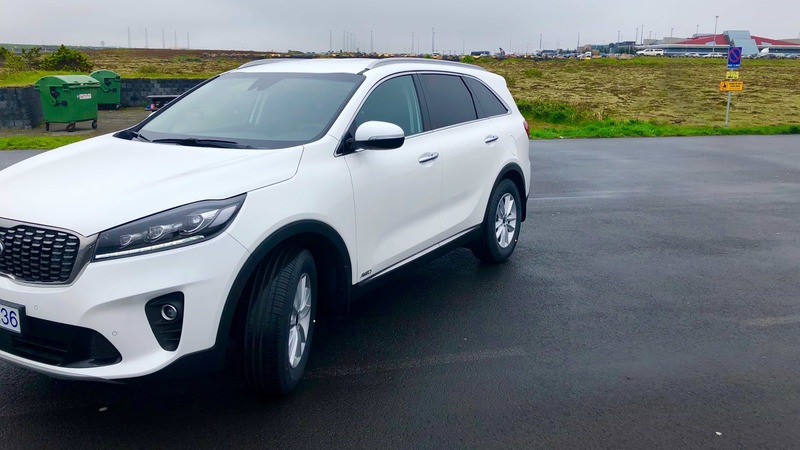 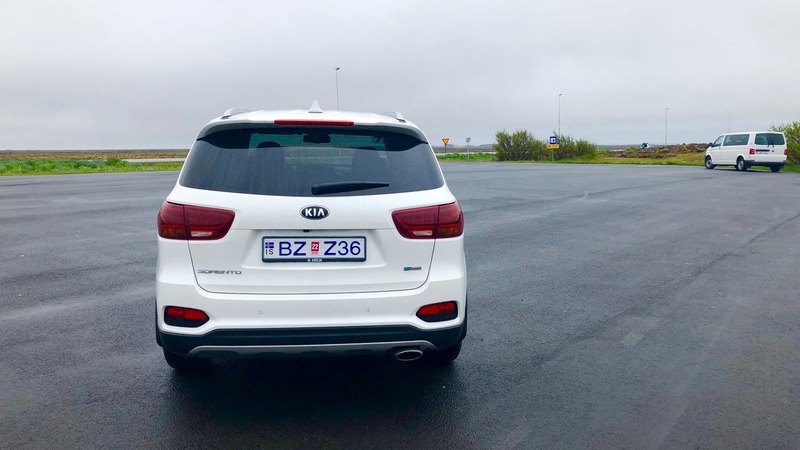 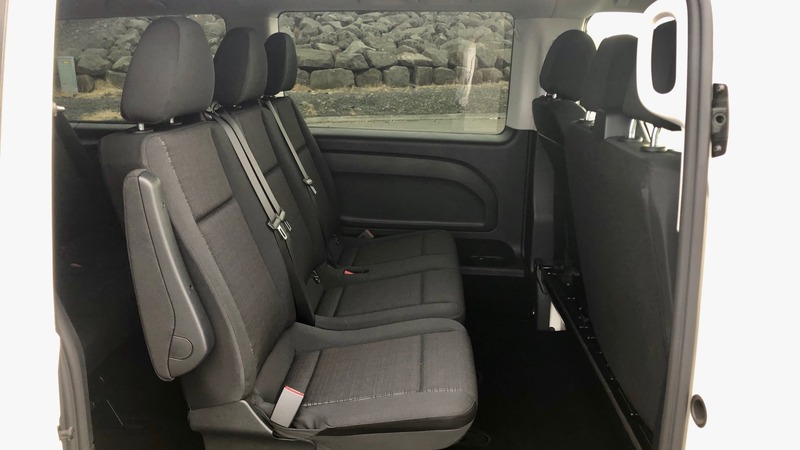 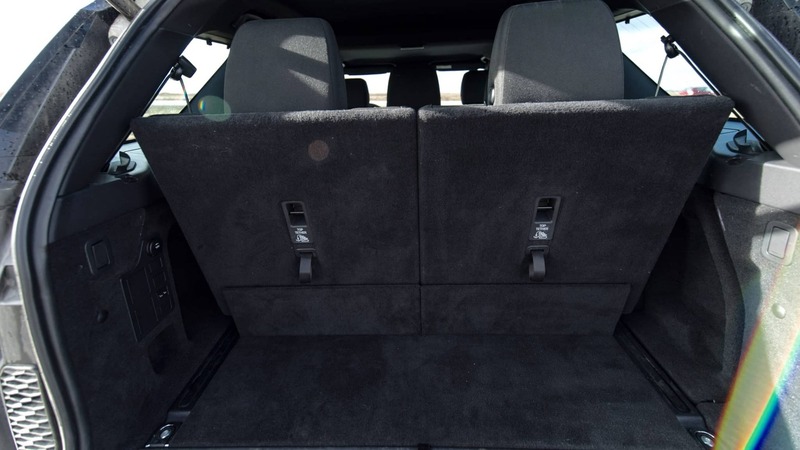 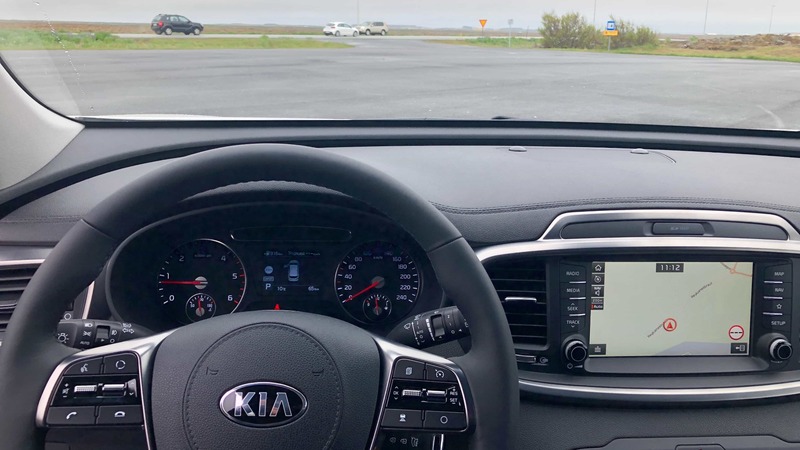 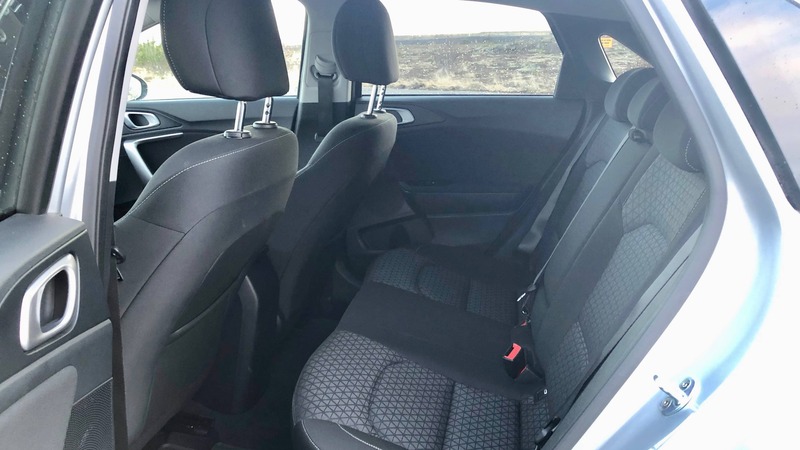 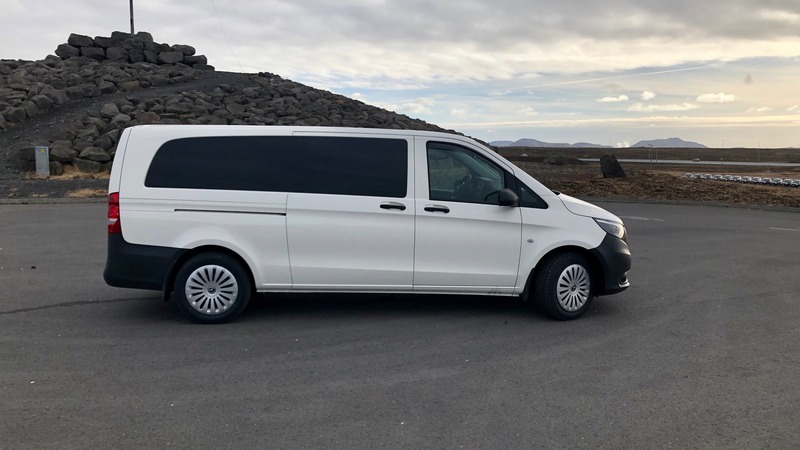 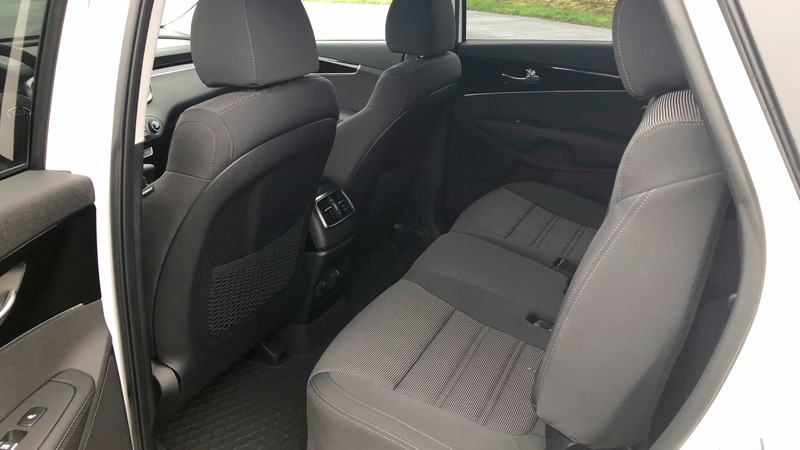 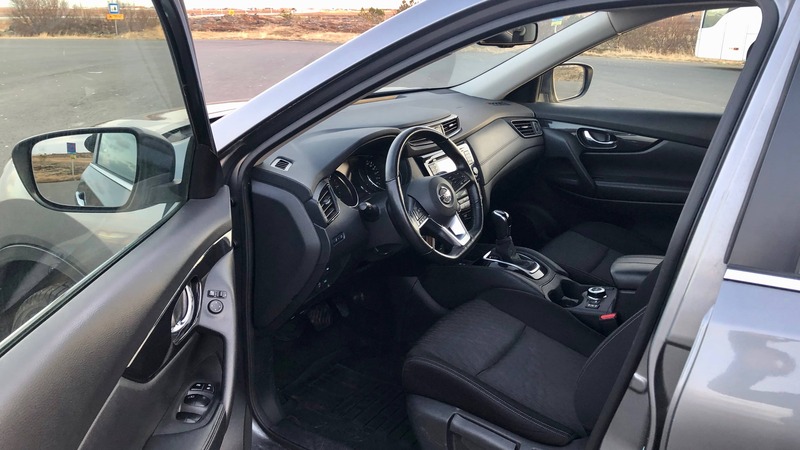 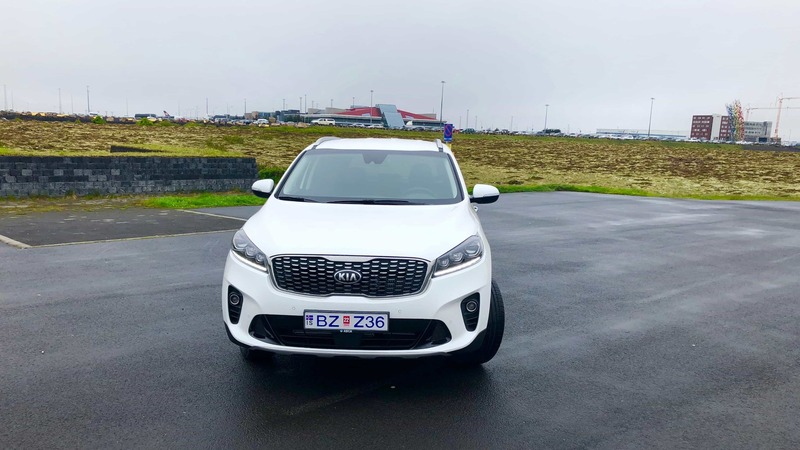 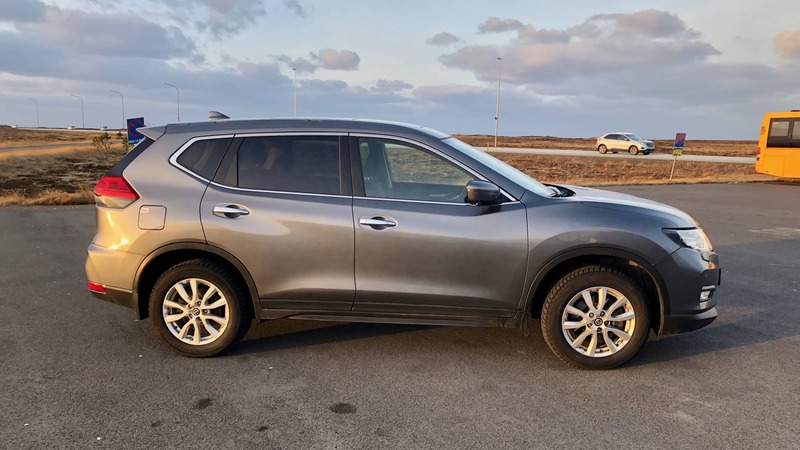 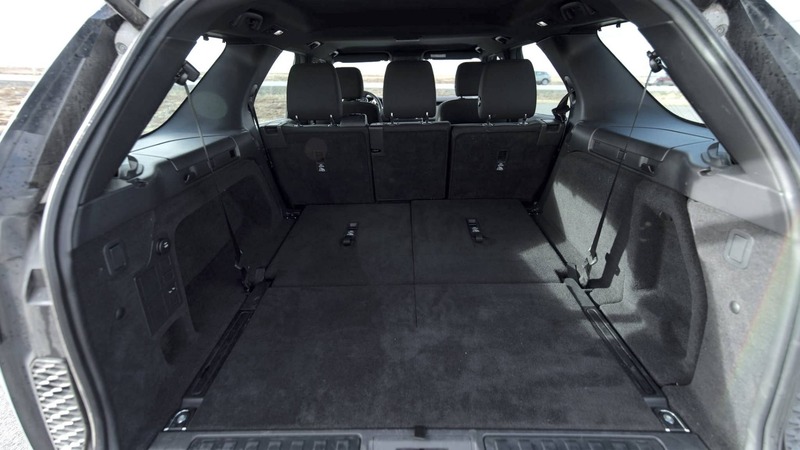 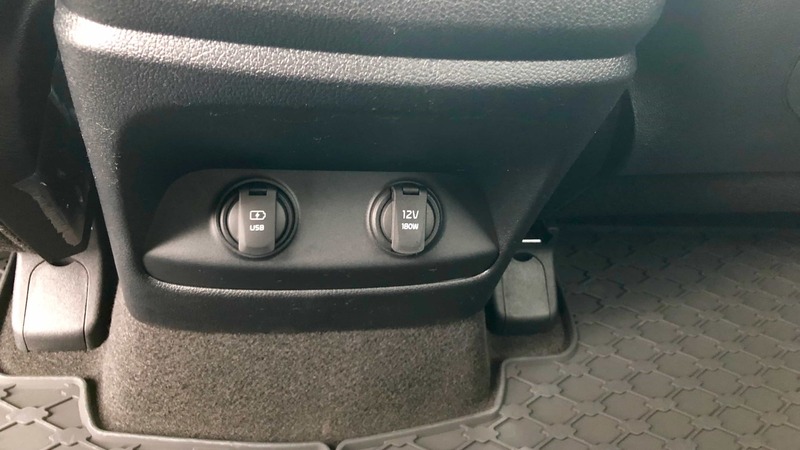 Whether you’re cruising around the city of Reykjavík or exploring the backroads of Iceland, our fleet of 4x4 rental cars, vans and compact car rentals provide safety, quality, and reliability during your Icelandic journey. 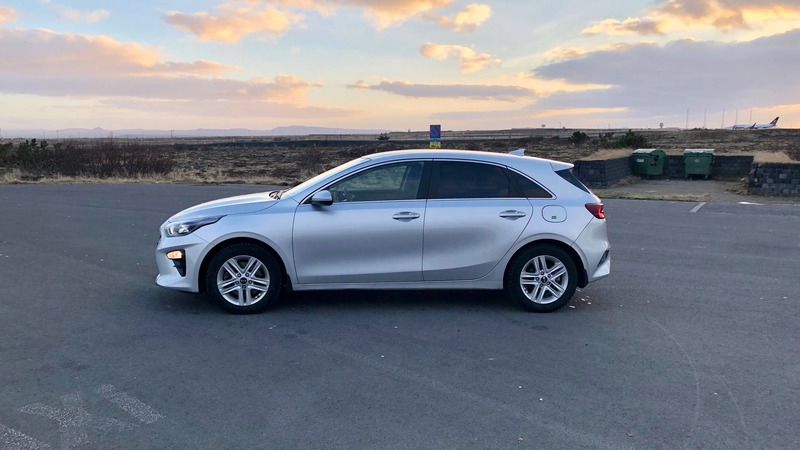 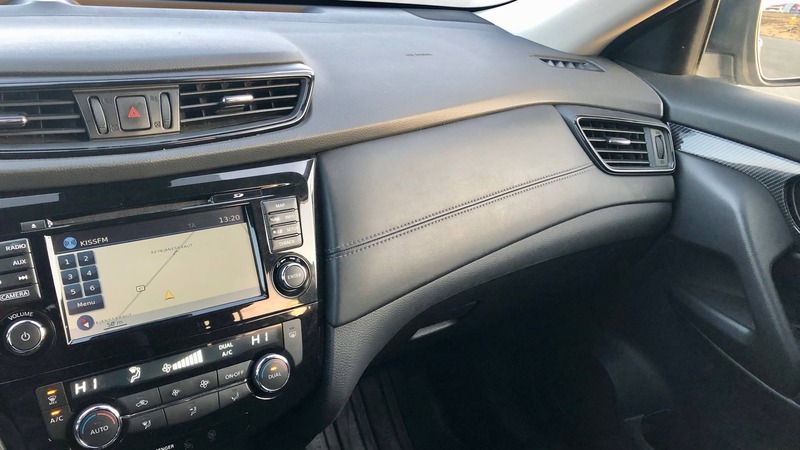 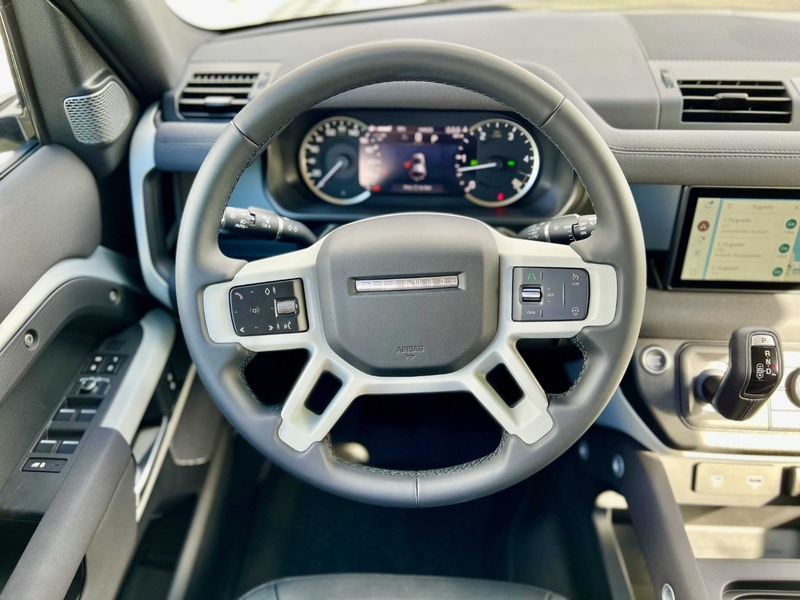 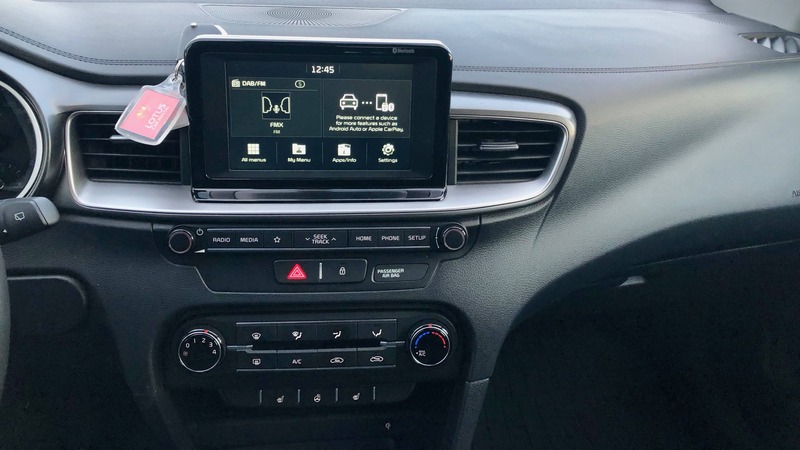 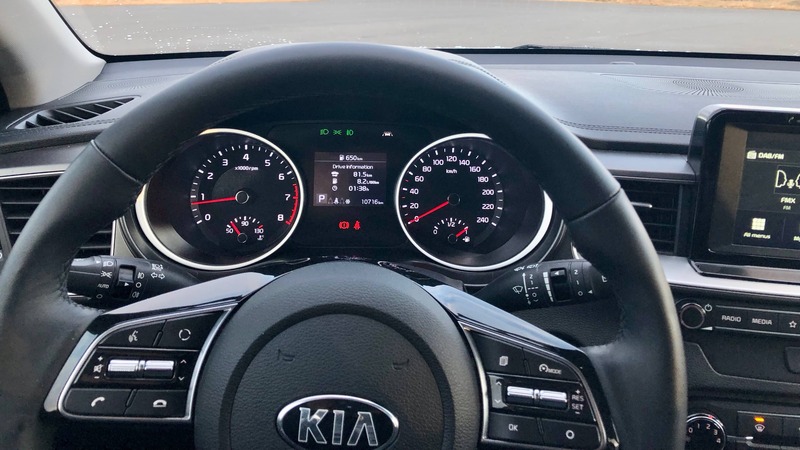 Offering friendly and helpful customer service along the way, our cheap car rentals have unlimited mileage and no hidden costs. 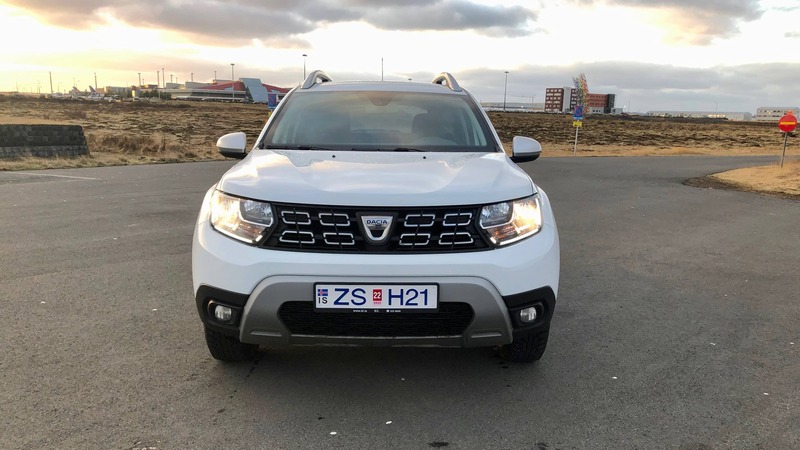 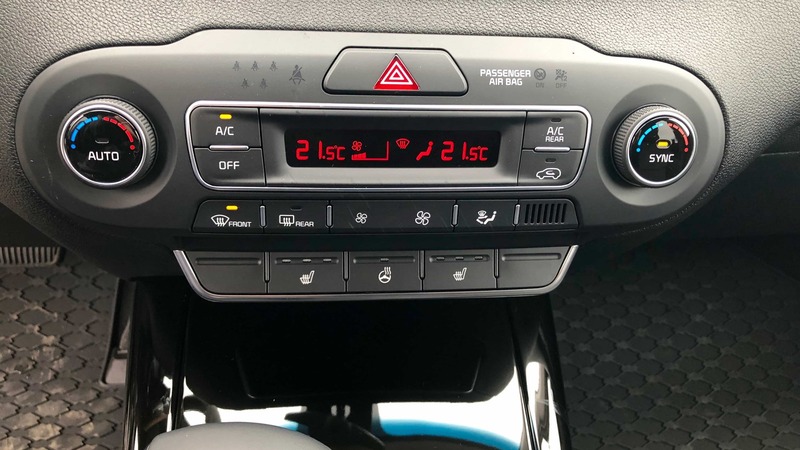 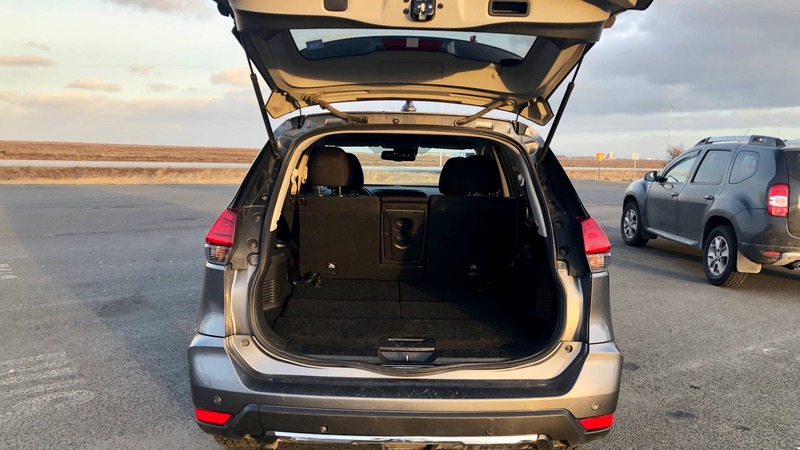 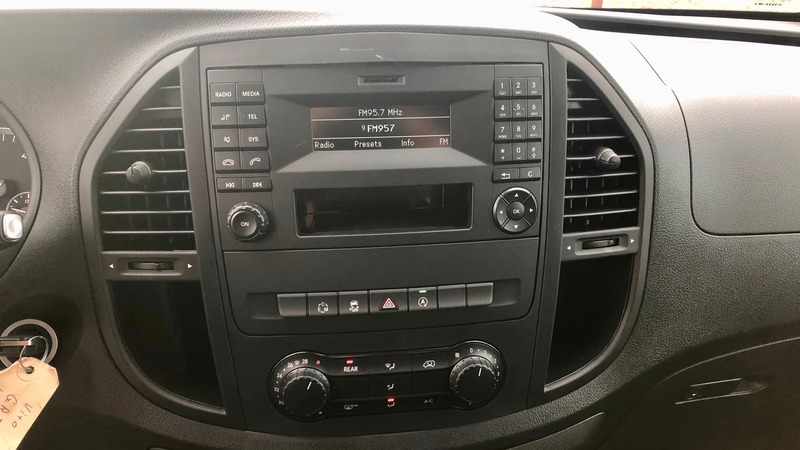 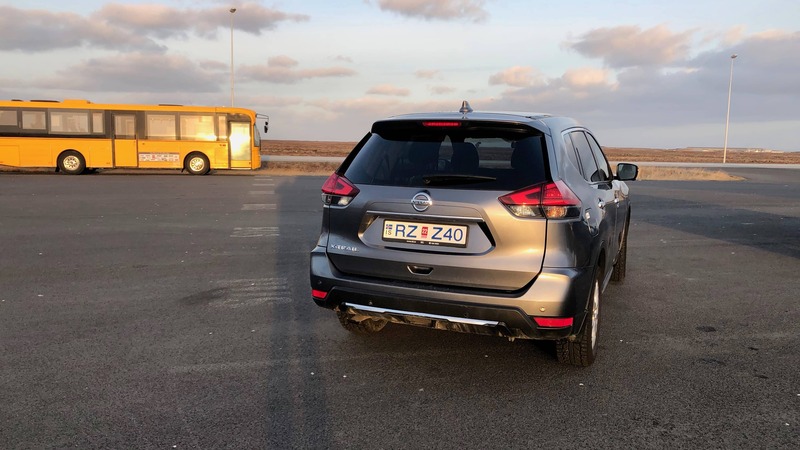 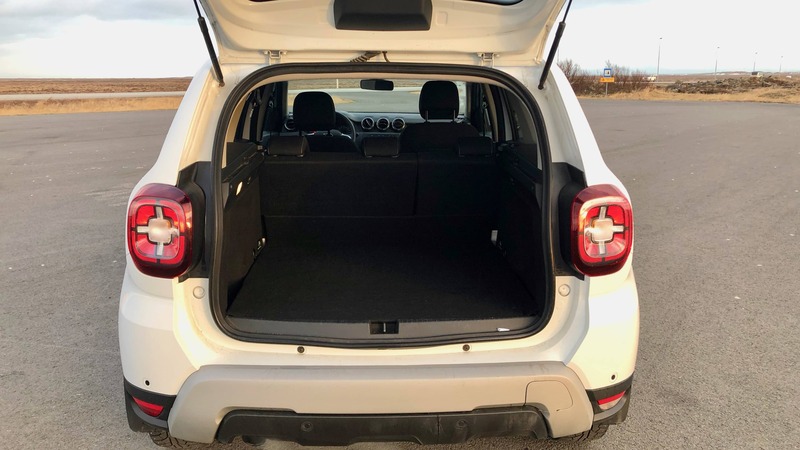 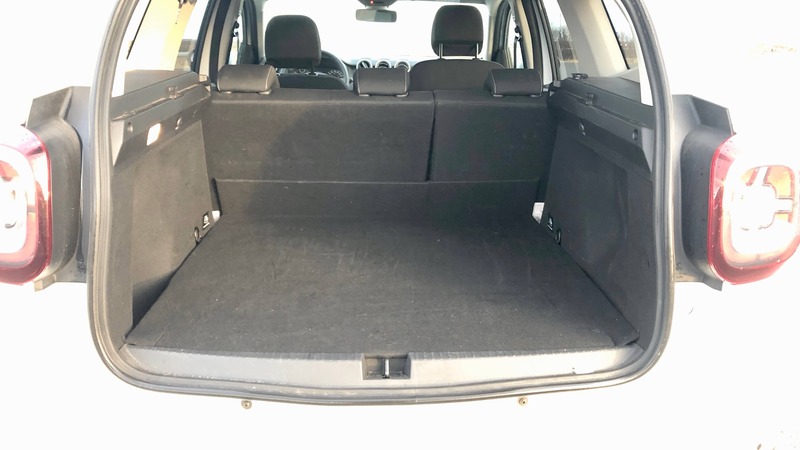 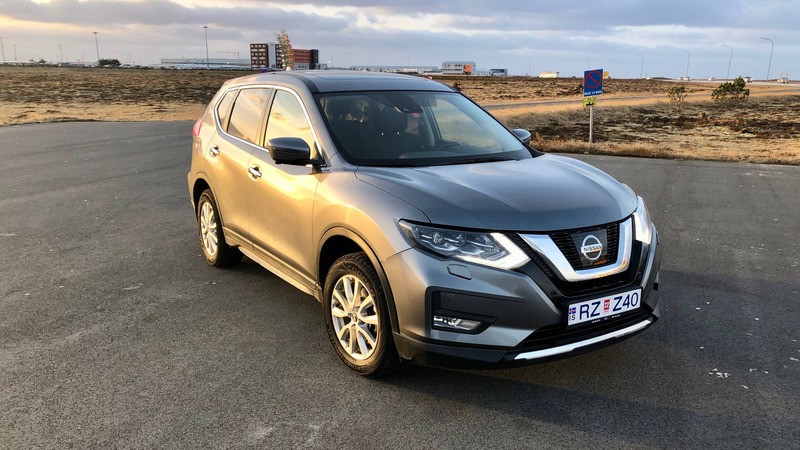 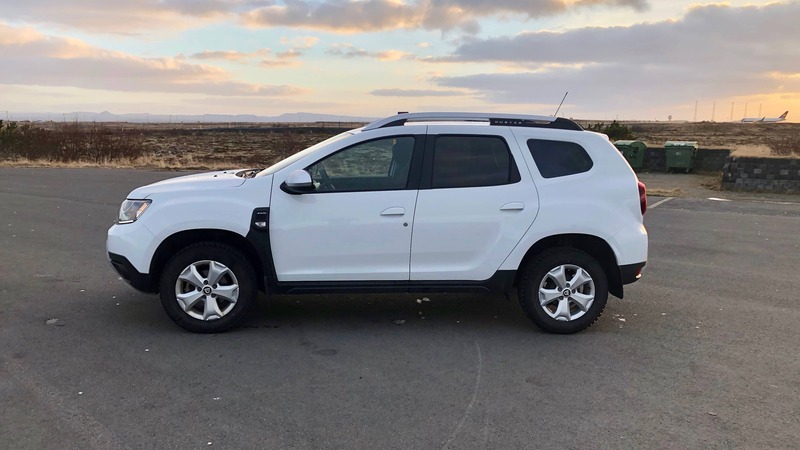 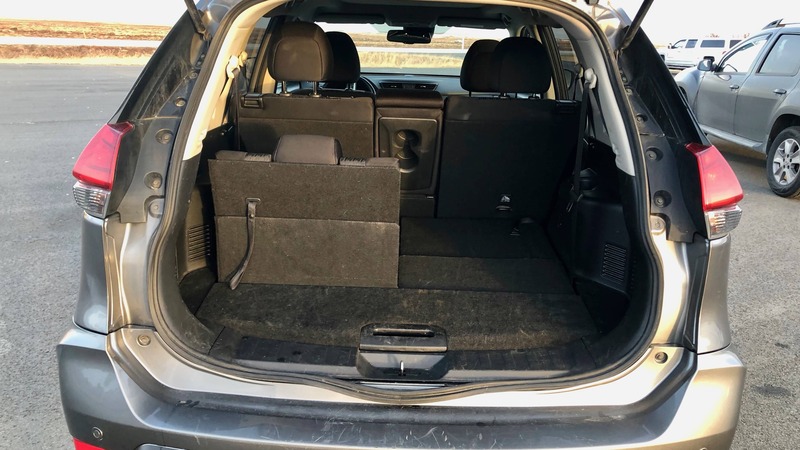 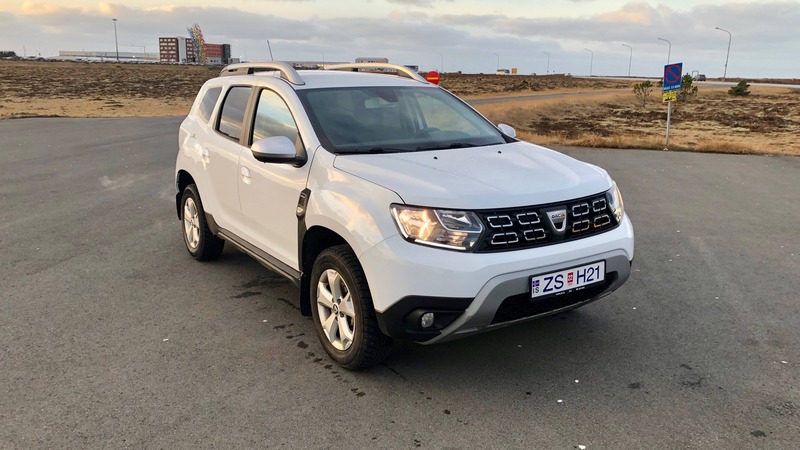 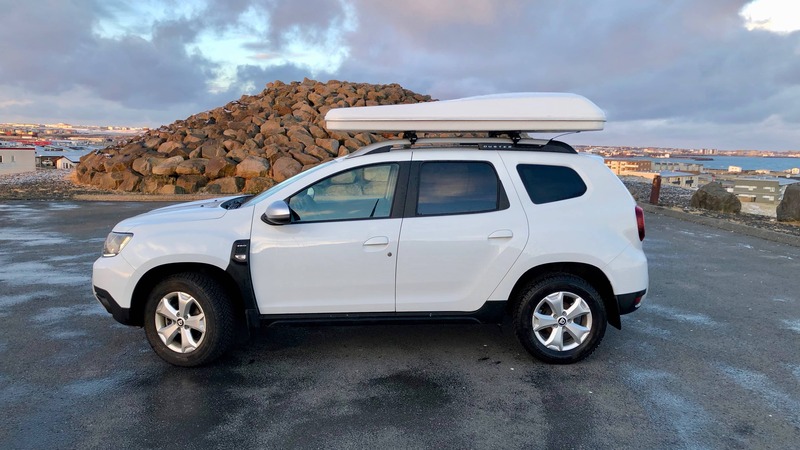 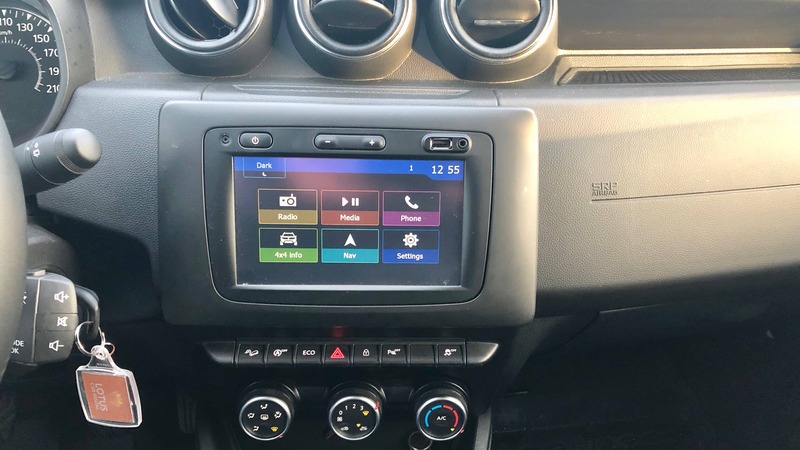 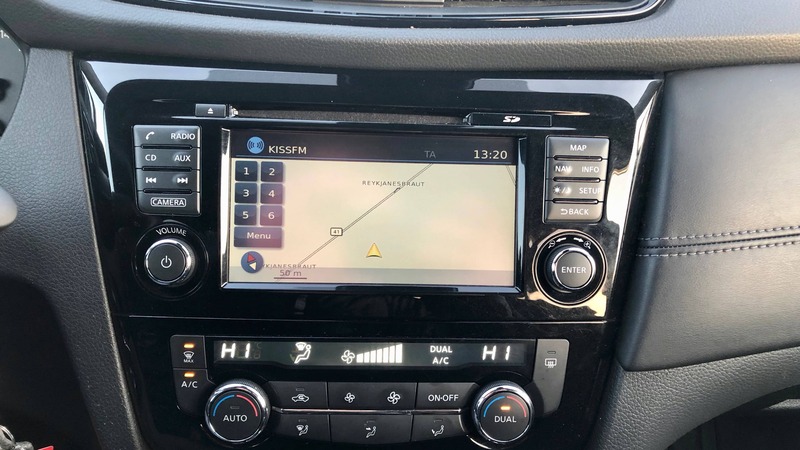 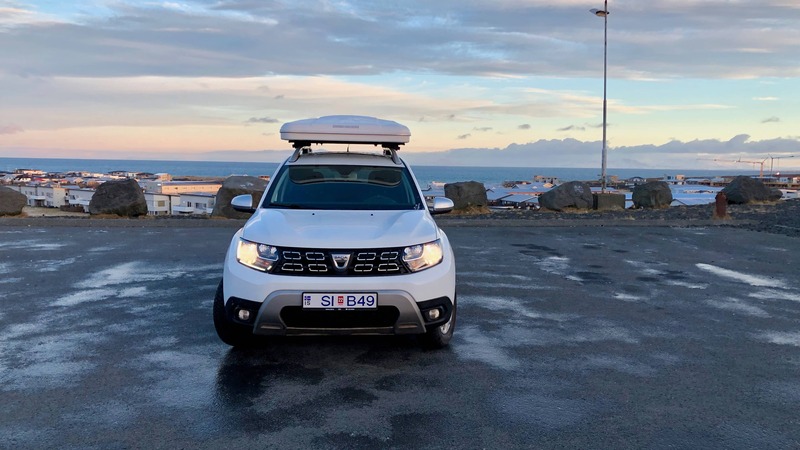 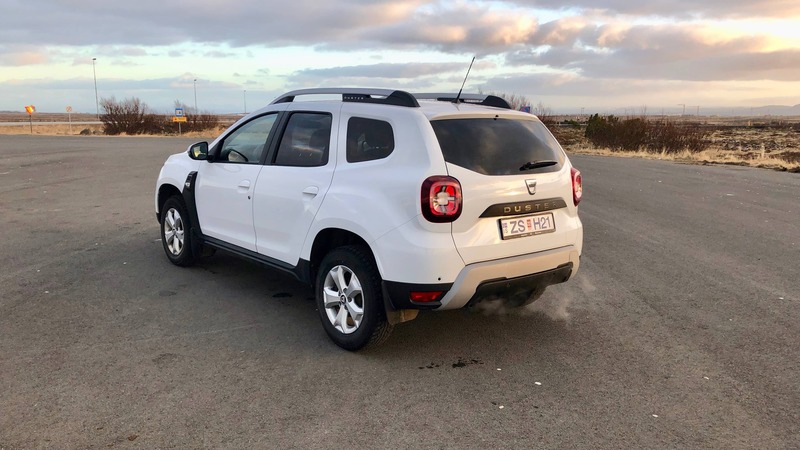 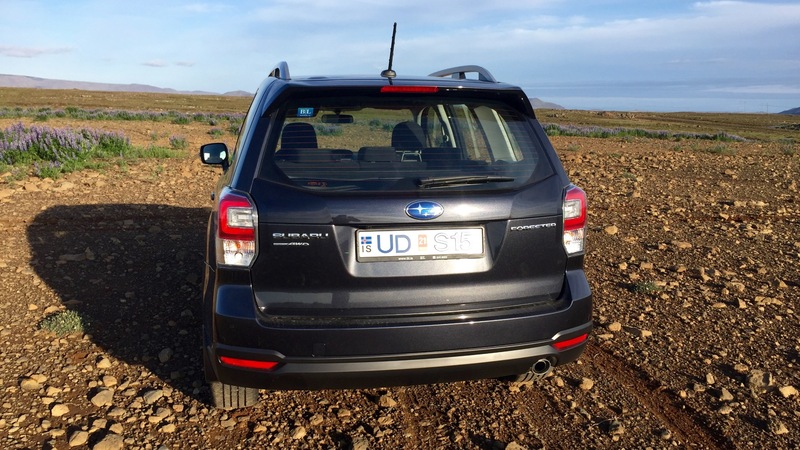 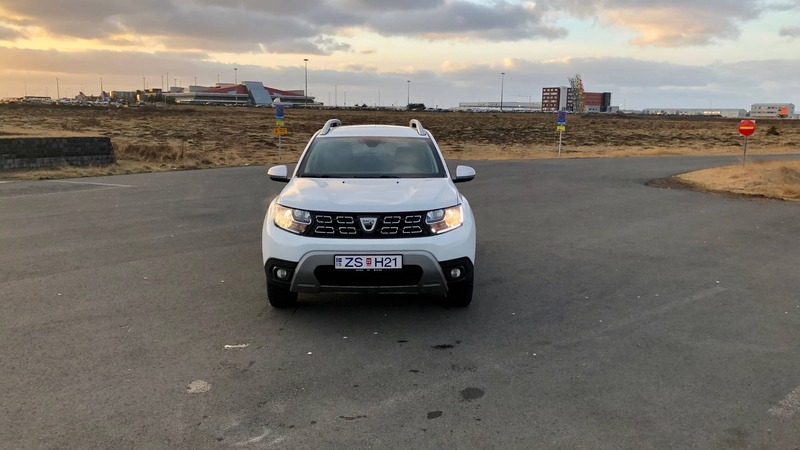 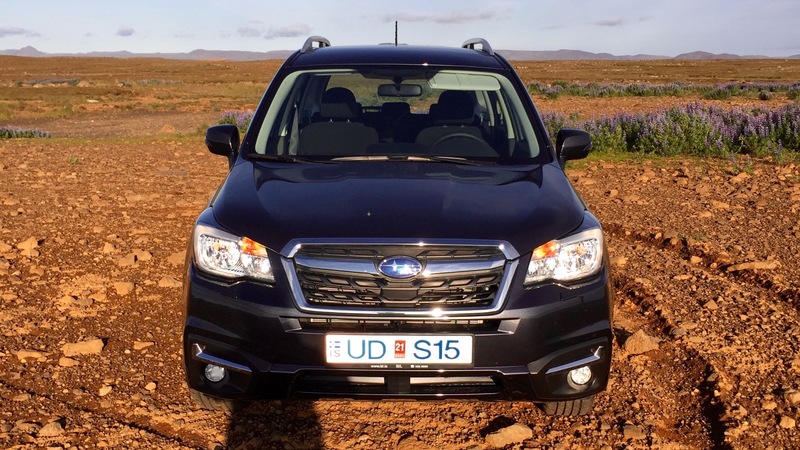 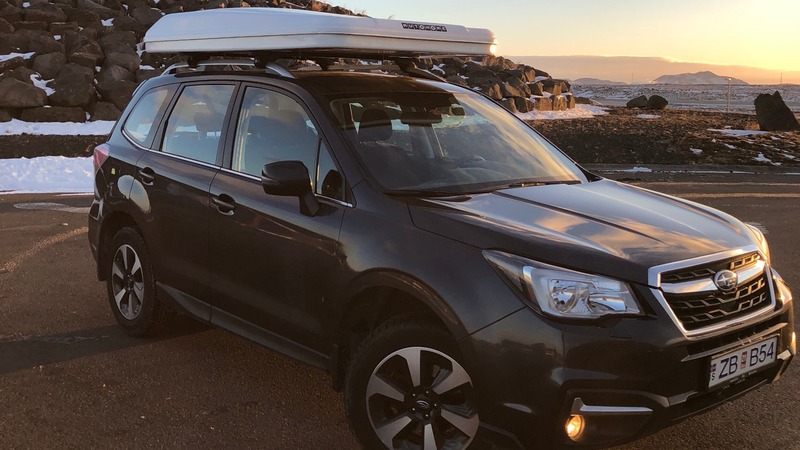 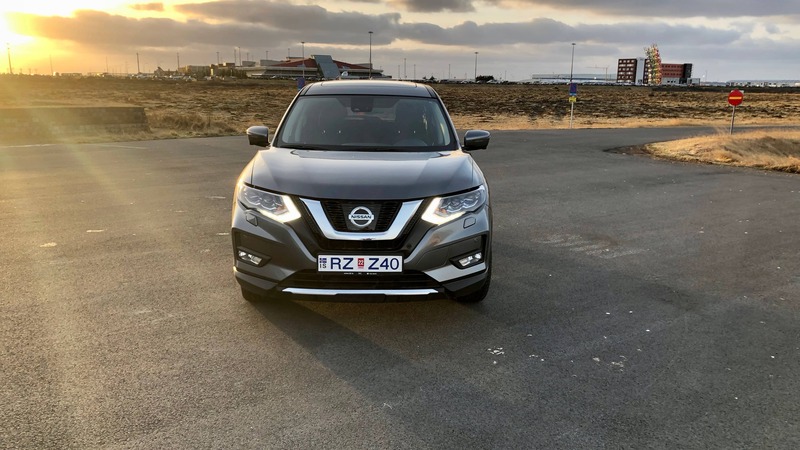 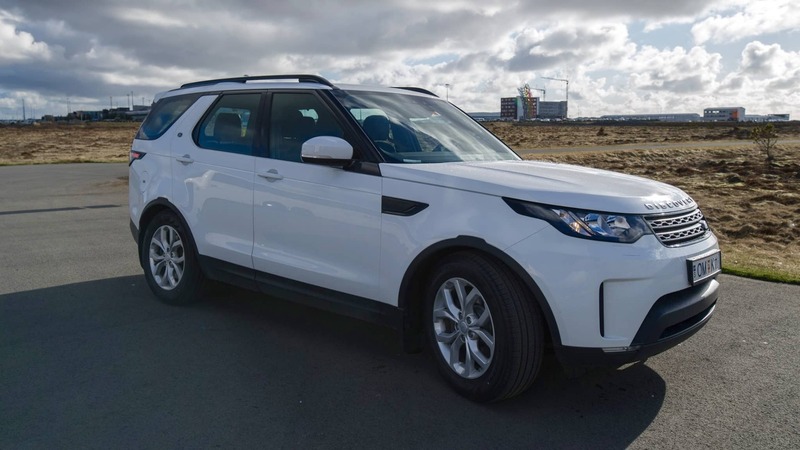 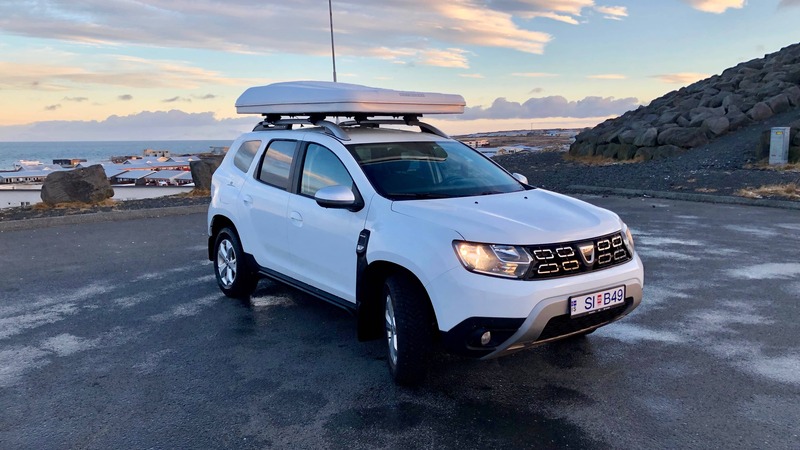 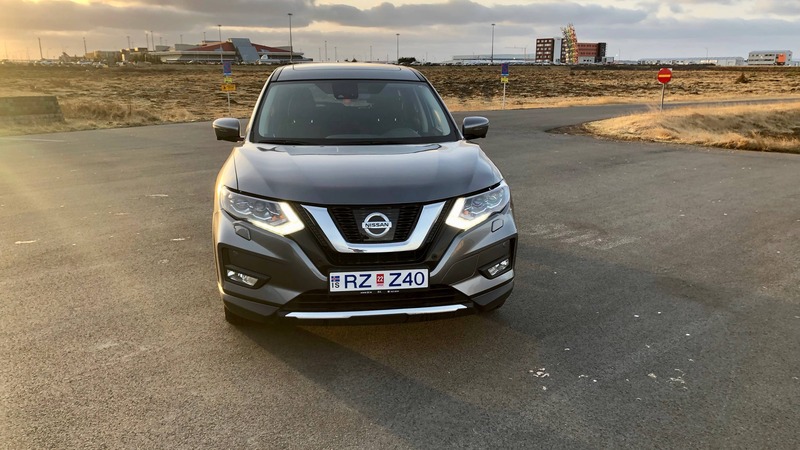 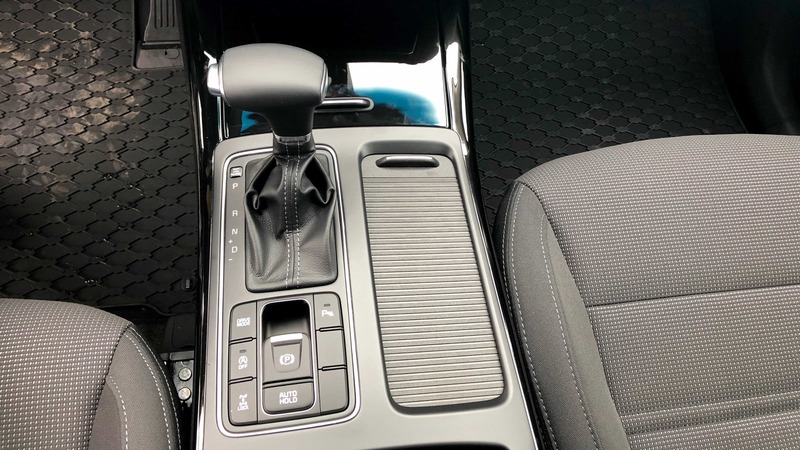 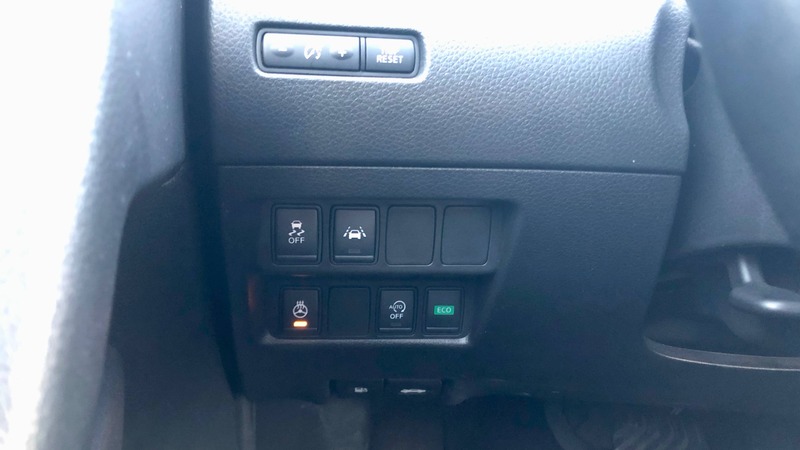 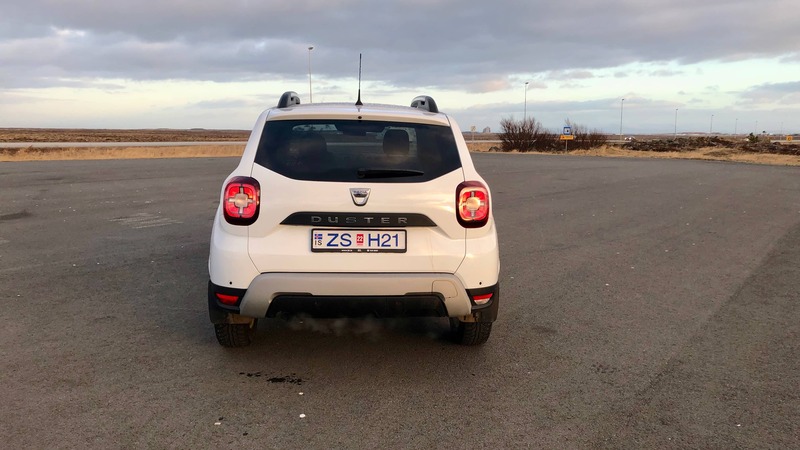 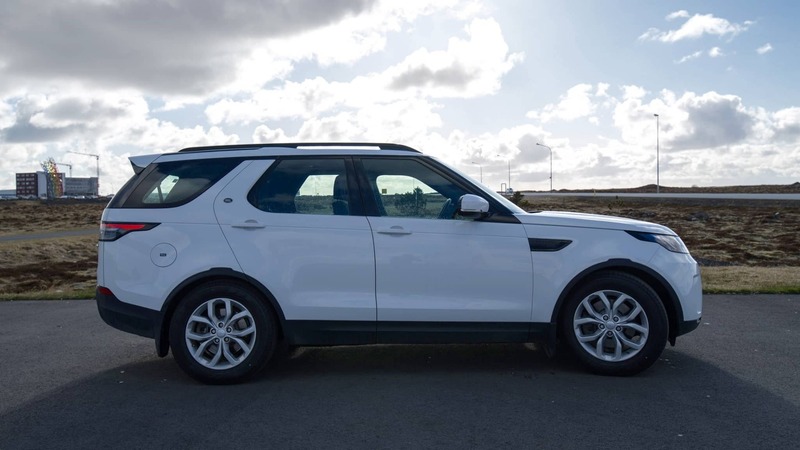 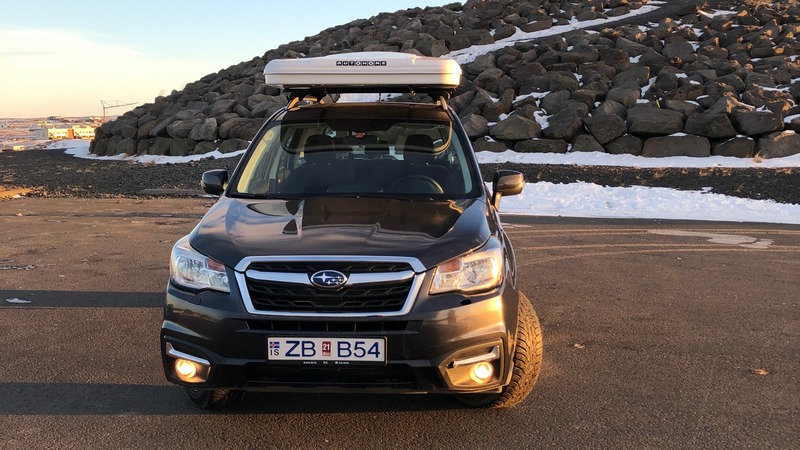 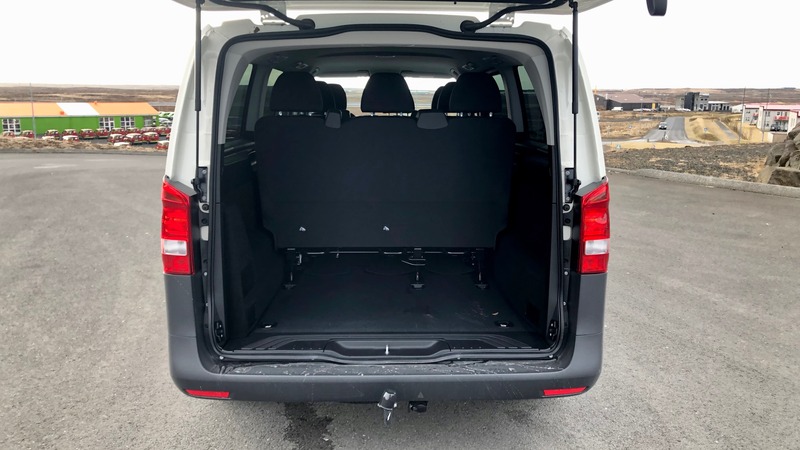 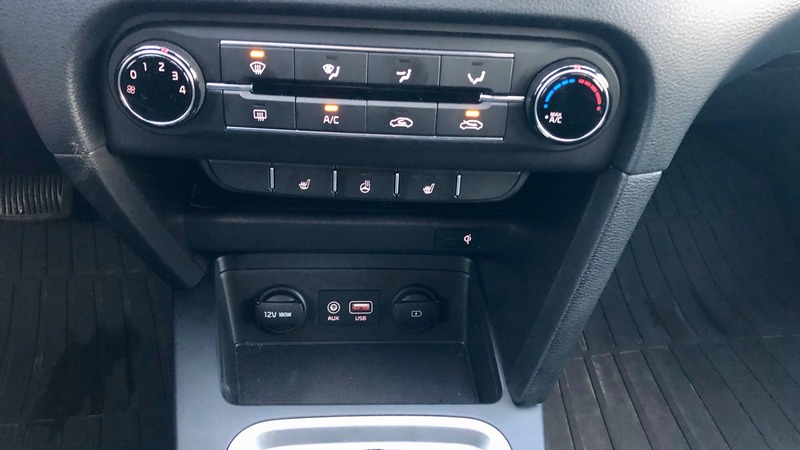 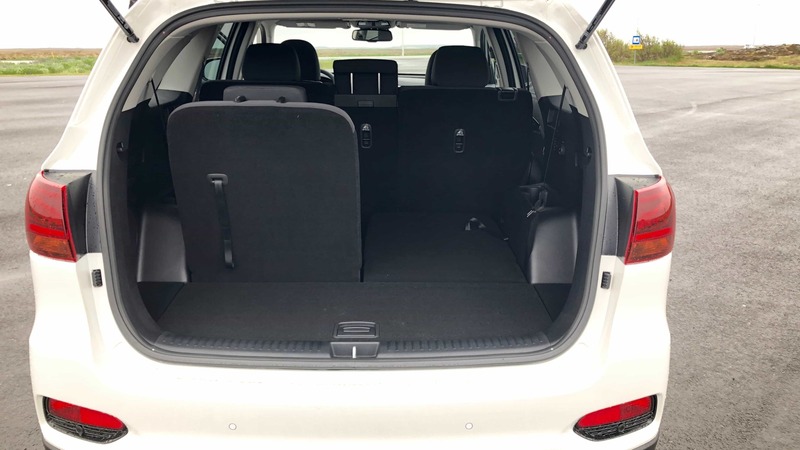 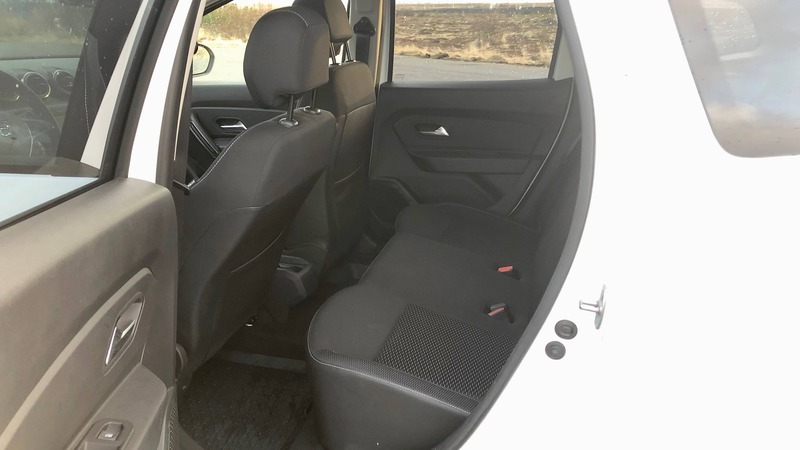 We have a great selection of 4x4 rental cars for F-road traveling during the summer period and winter driving in Iceland. 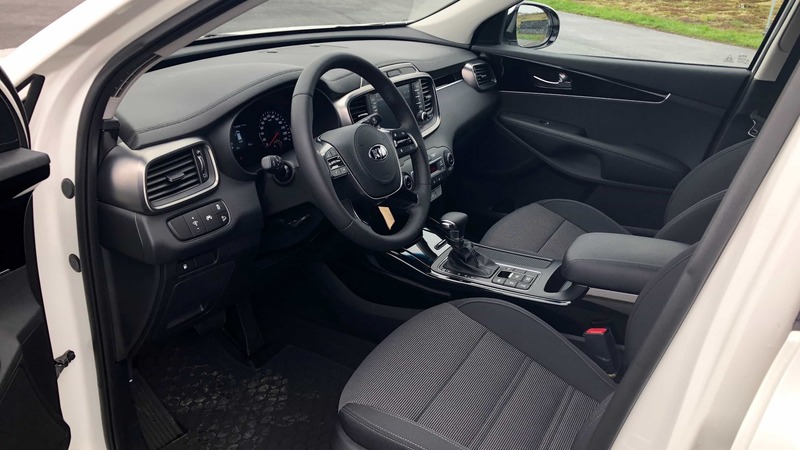 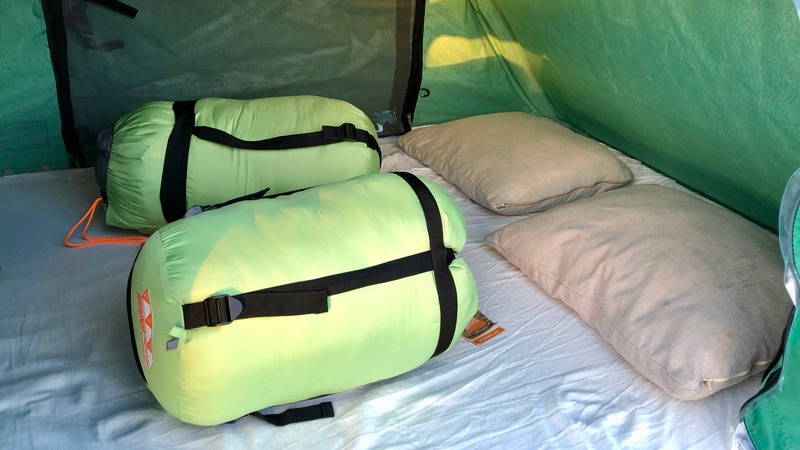 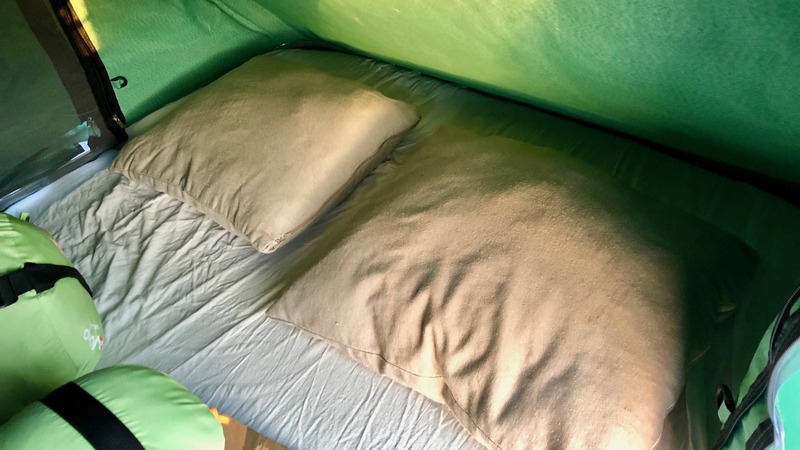 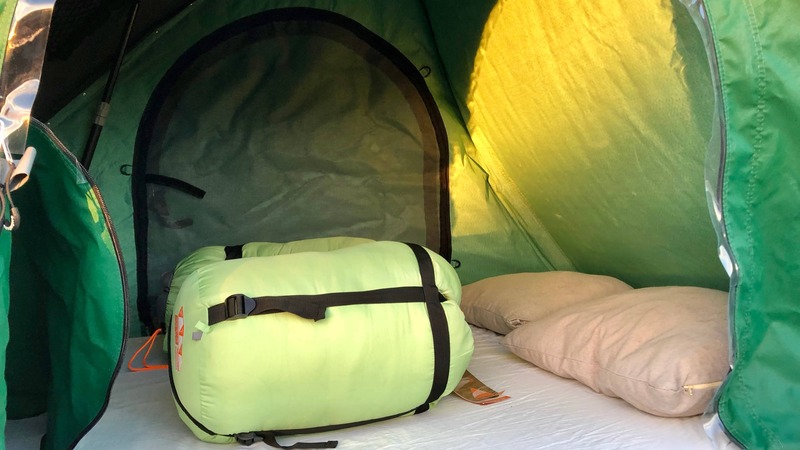 Click here to read reviews from our customers! 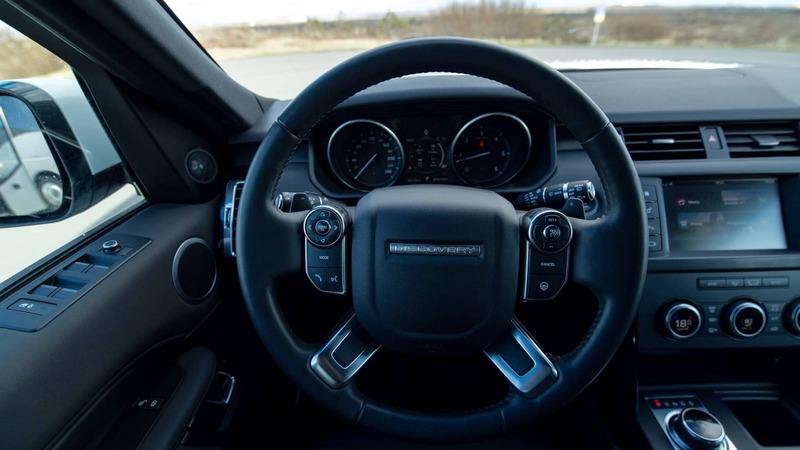 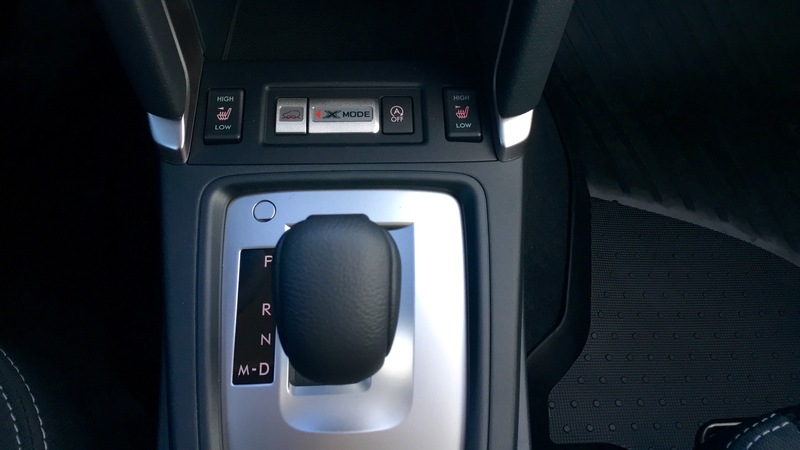 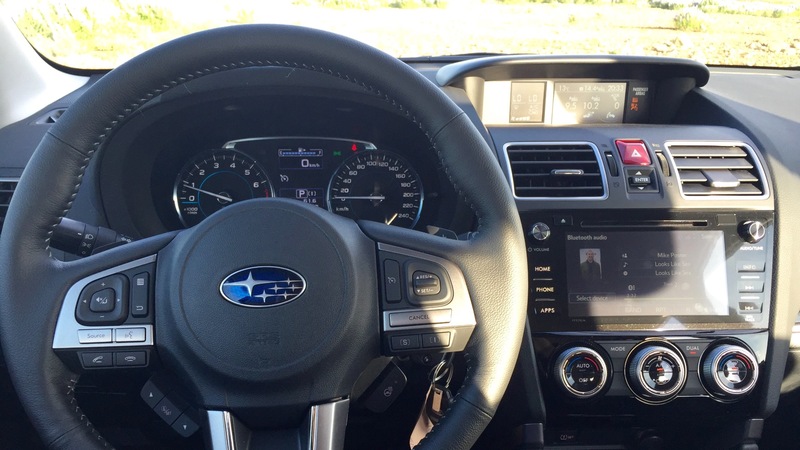 All price include unlimited mileage, CDW, SDCW and TP insurance.